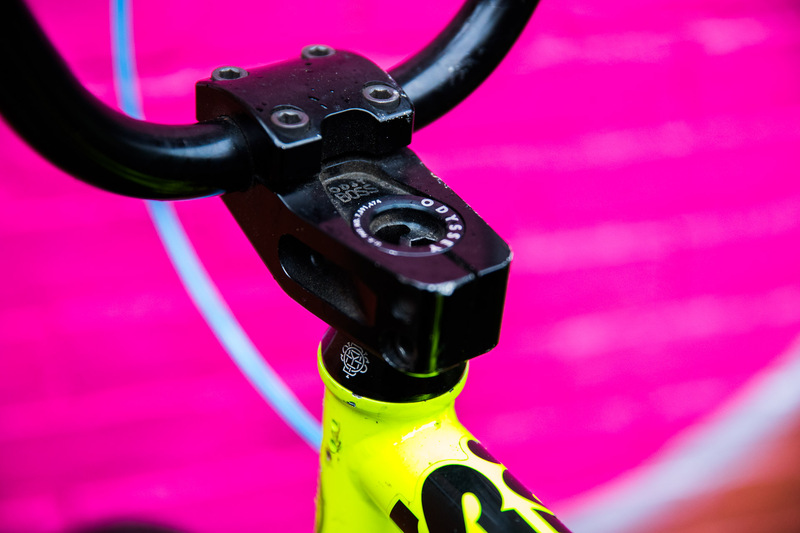 Here’s the Boss coming at you with a few clips and building up a Fluorescent Yellow Motoross. 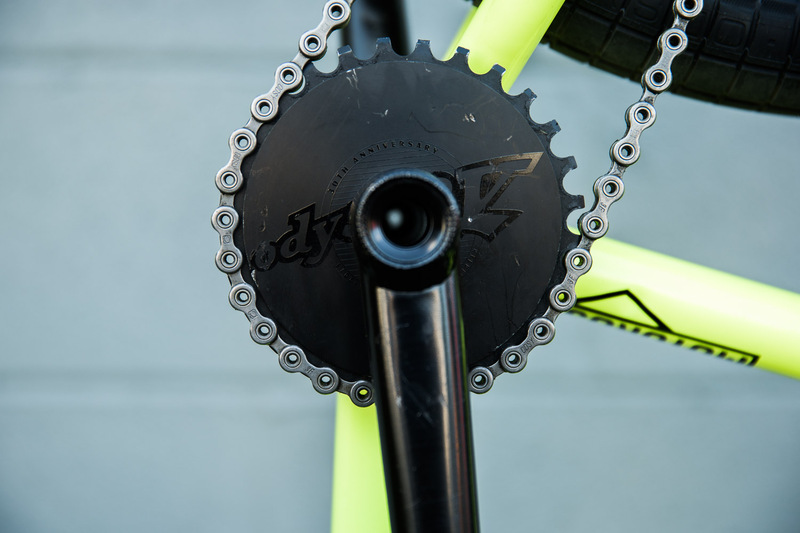 COLORS: Black Magic, Flo Red, Raw, Trans Gold, Flo Yellow. 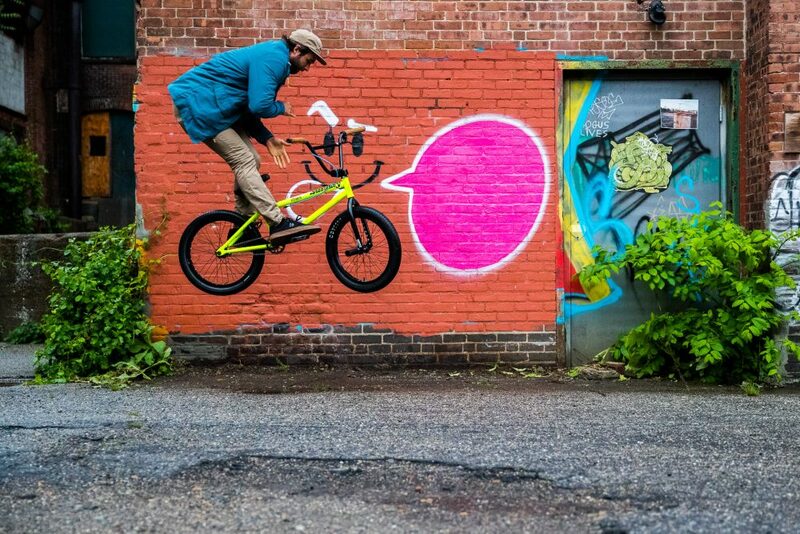 That’s one hell of a way to test out a complete bike! 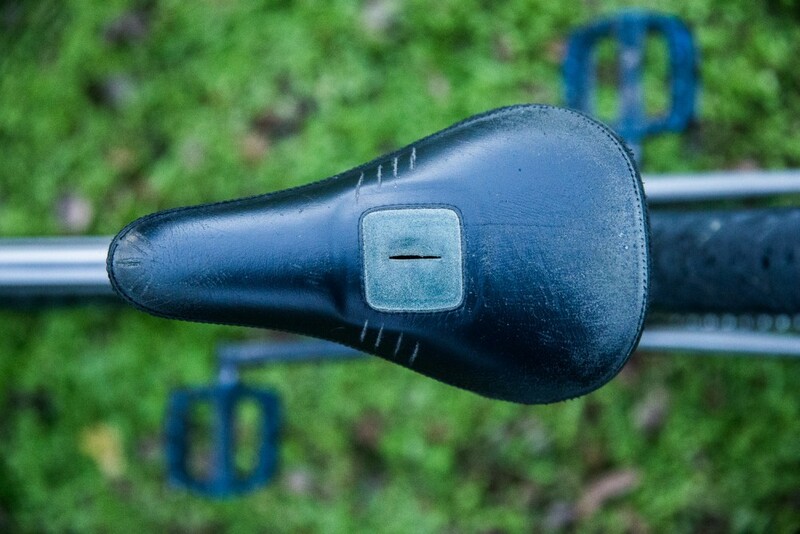 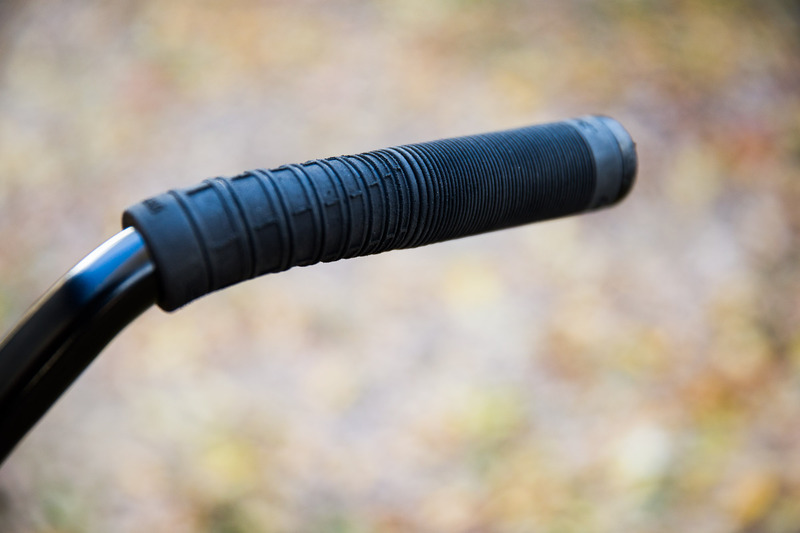 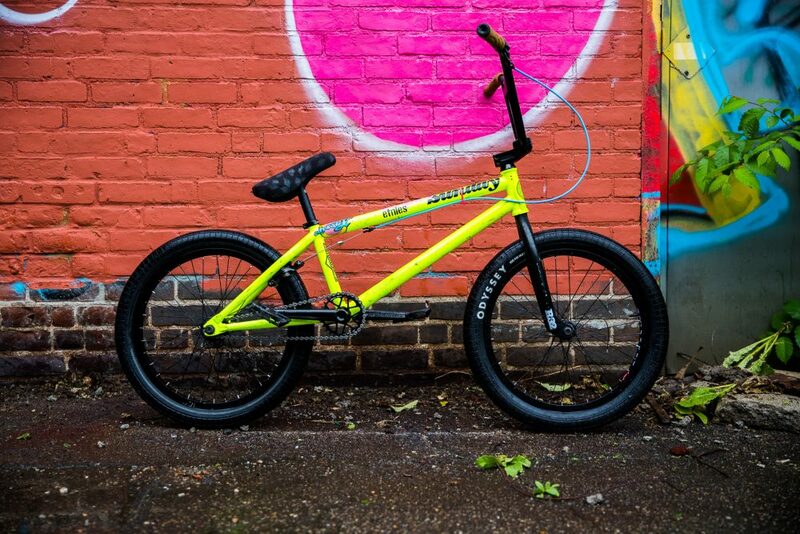 Click on over to Ride UK for the full review of our 2016 AM. Guess how much PSI it can hold? 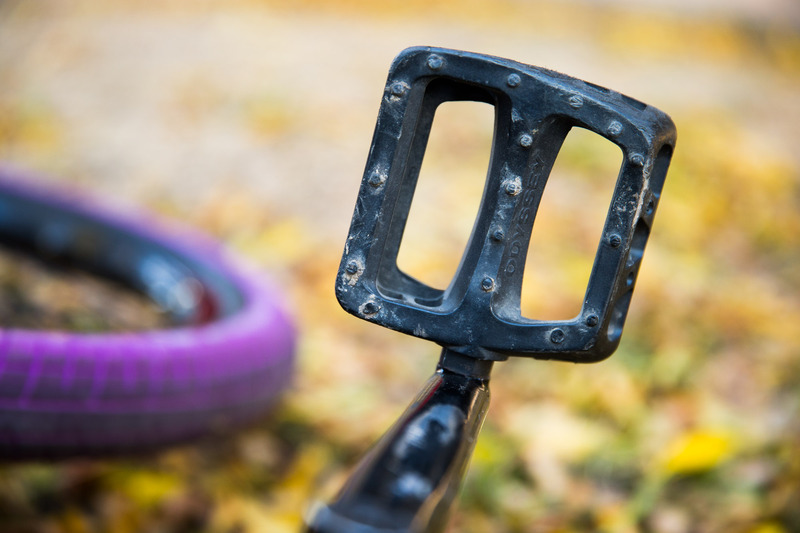 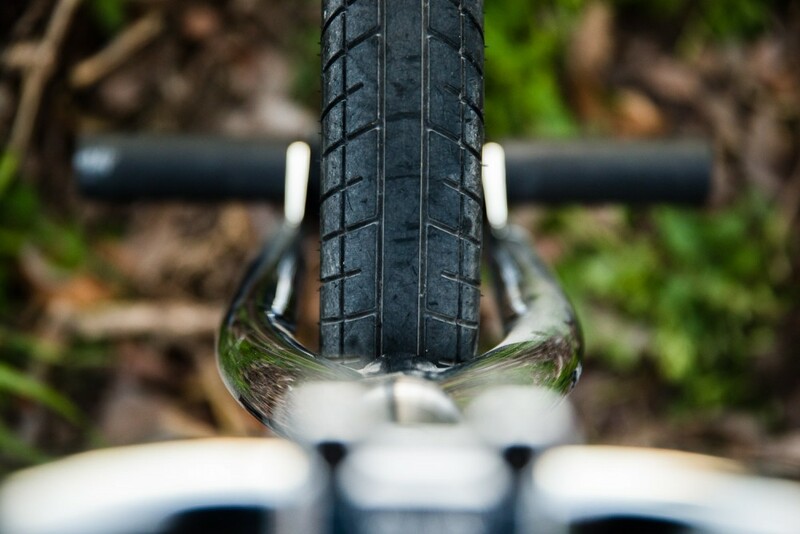 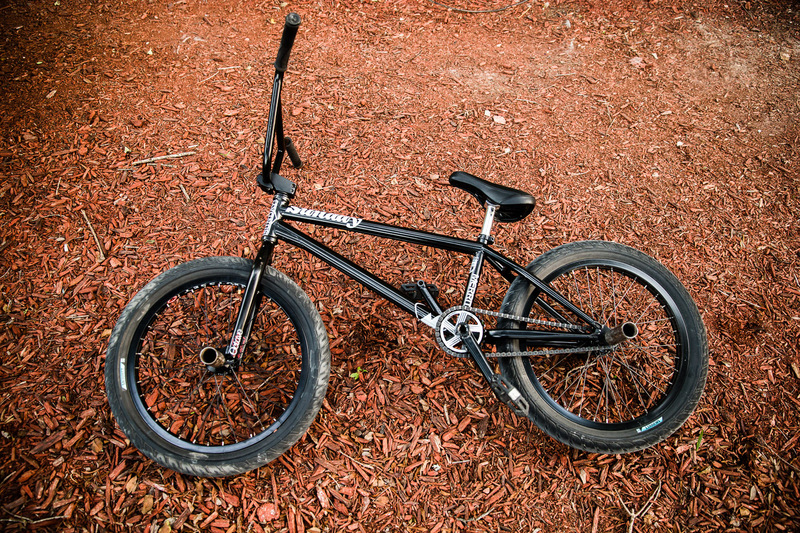 This bike is the source of Erik’s magic powers. 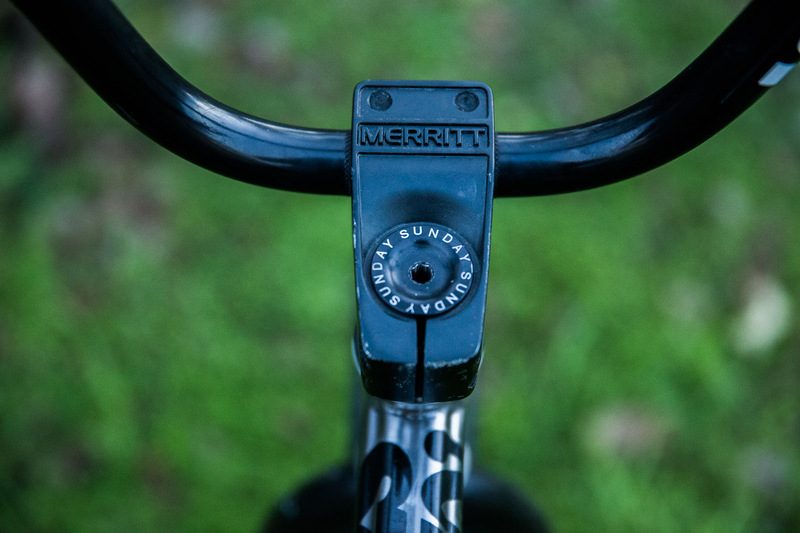 STEM: Merritt, Justin Care Sig. 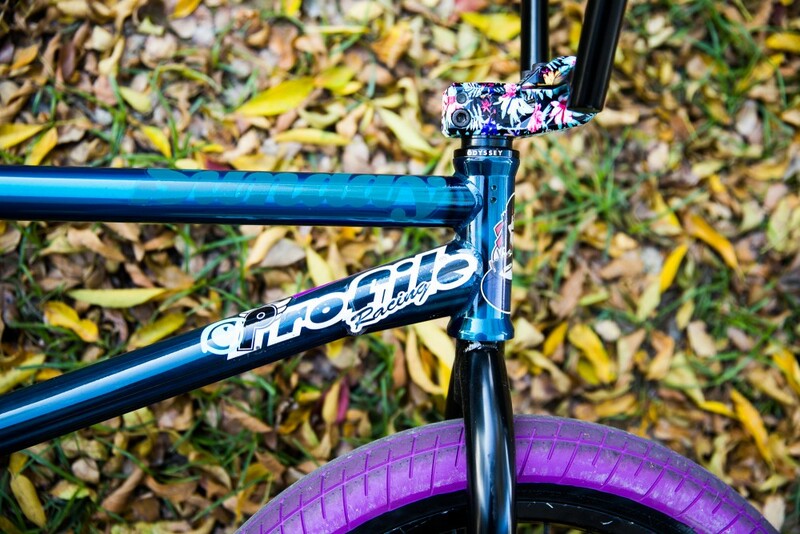 GRIPS: Merritt Crosscheck, Charlie Crumlish Sig. CHAINWHEEL: Merritt Pentaguard, Brandon Begin Sig. 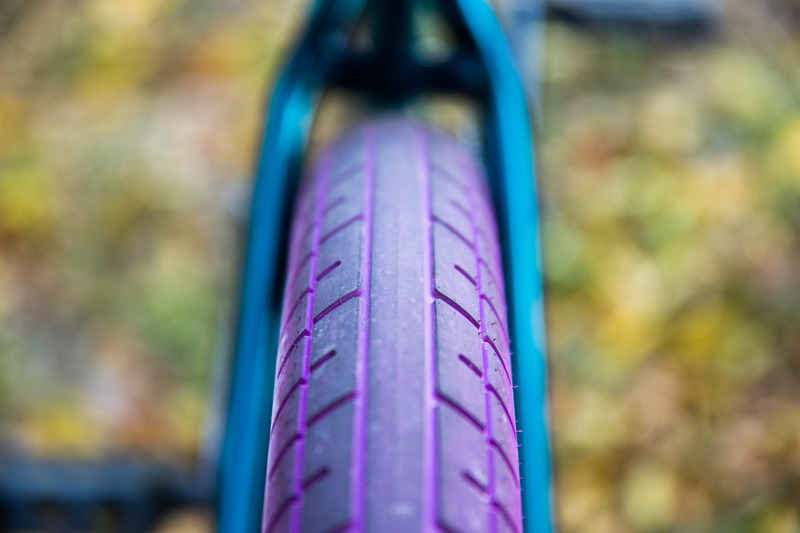 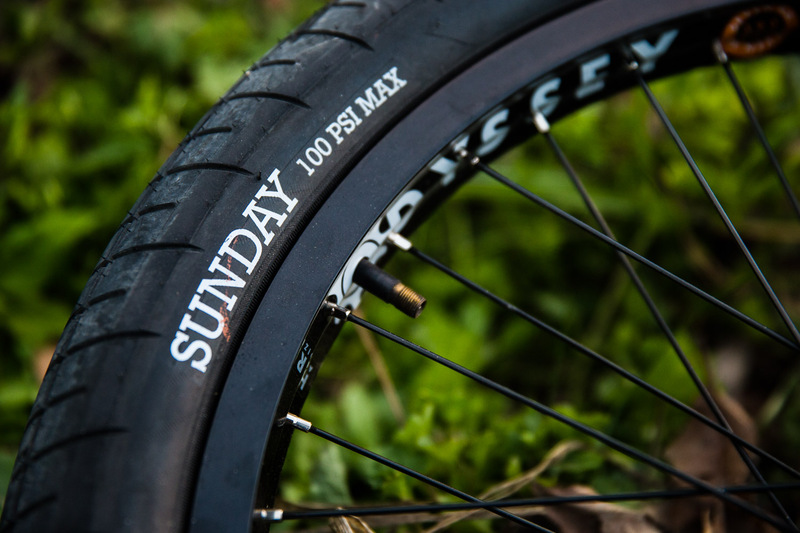 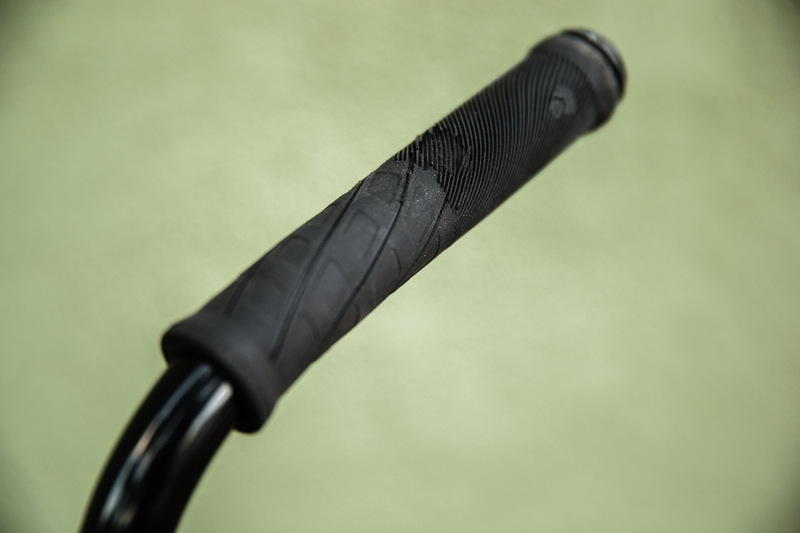 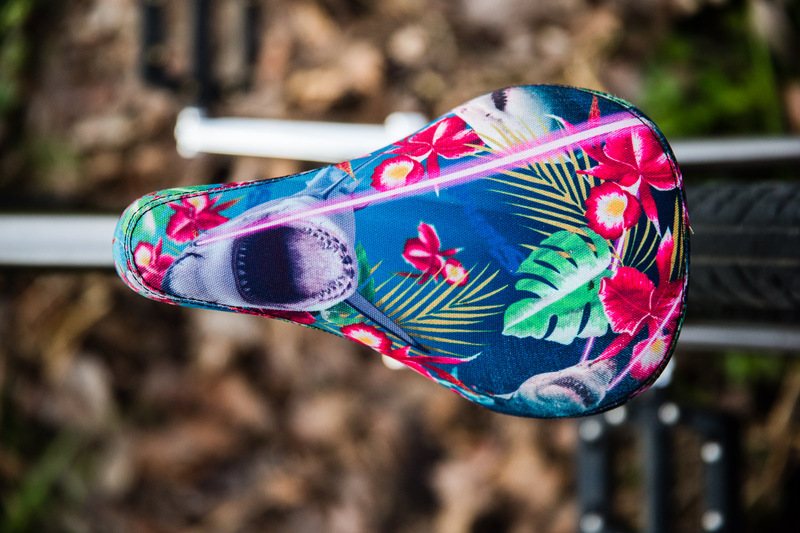 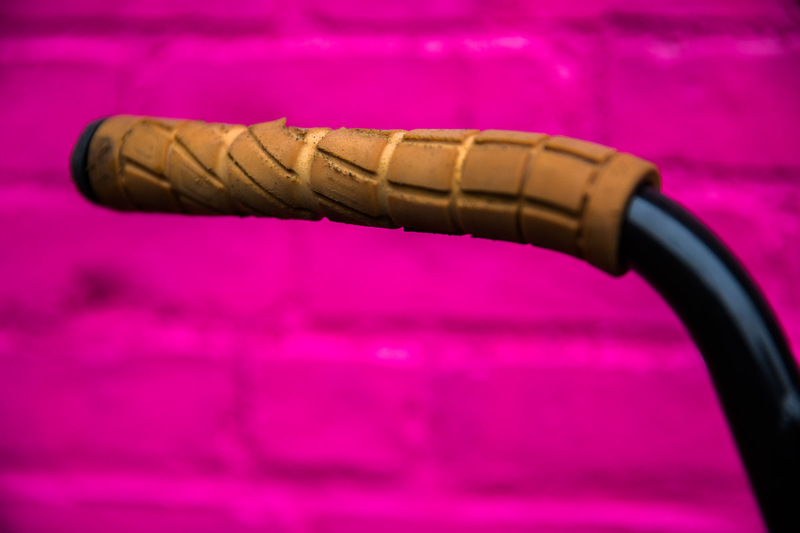 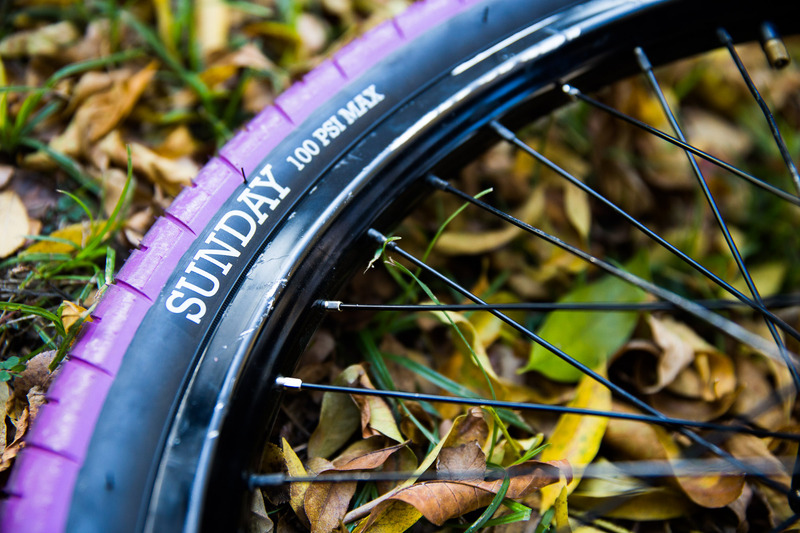 Sunday Street Sweeper Tires, 2.4"
Based on our fat and comfy Cloud Pivotal Seat, this version has a Jake Seeley inspired pattern. 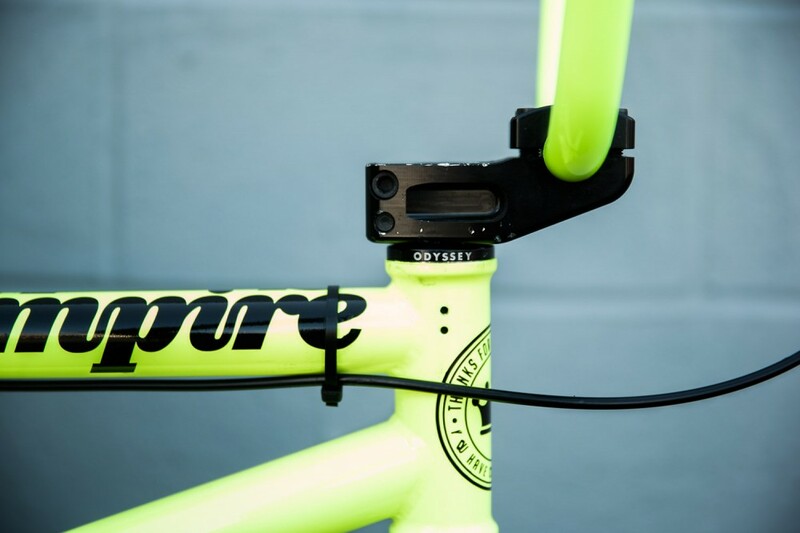 Available in Tripod or Pivotal versions. 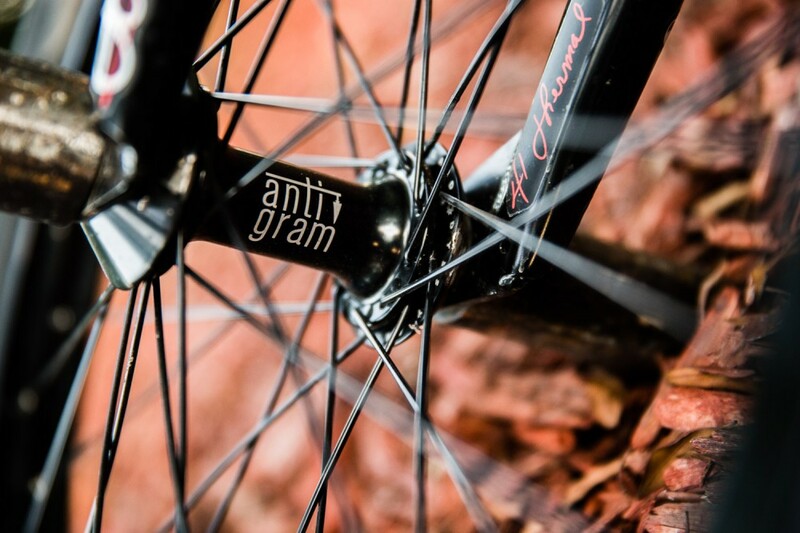 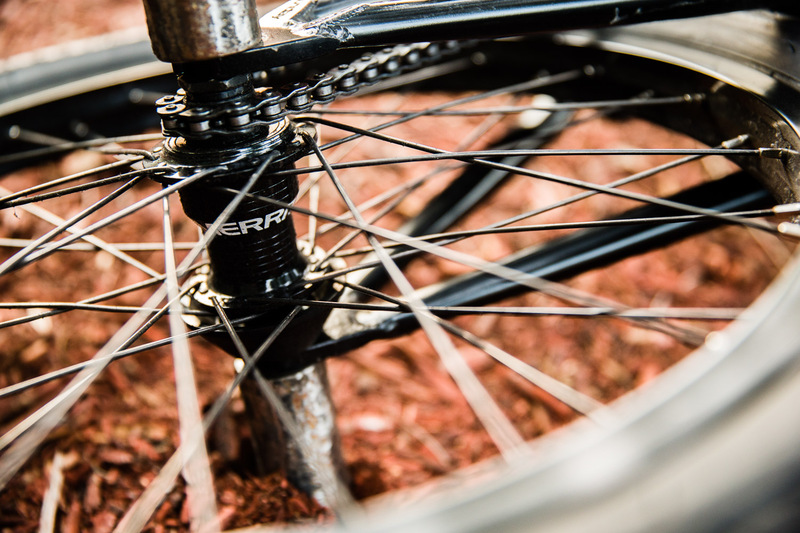 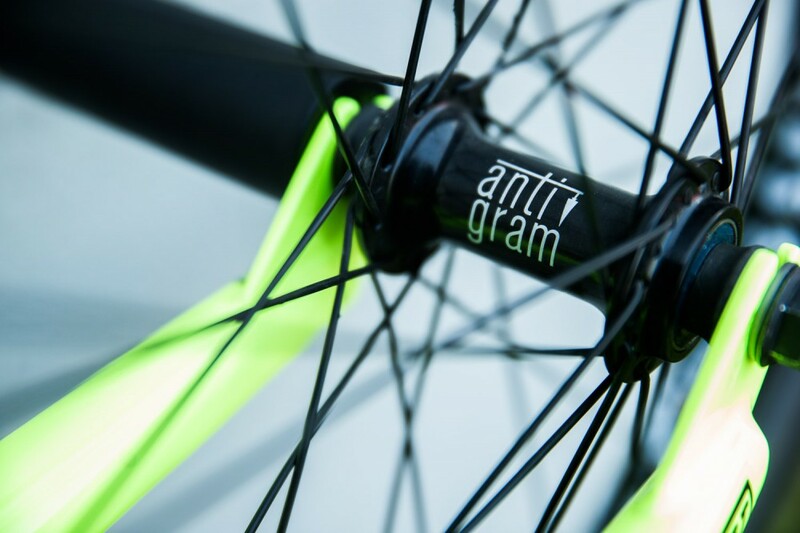 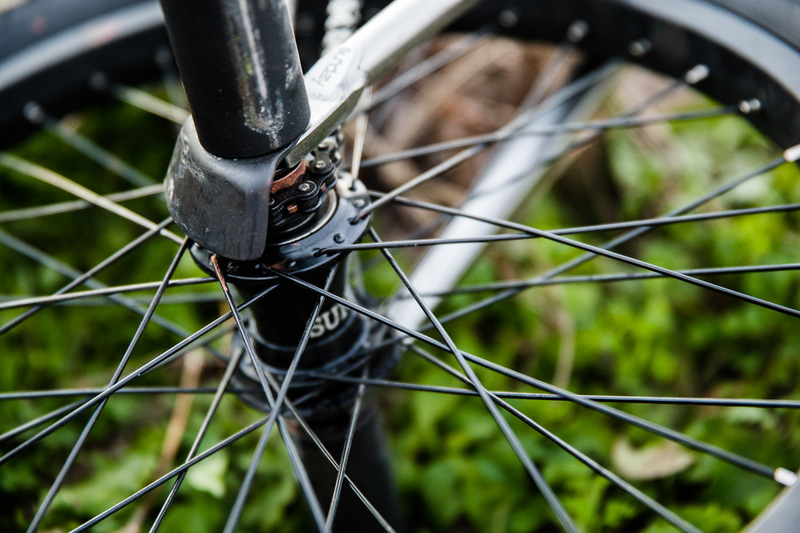 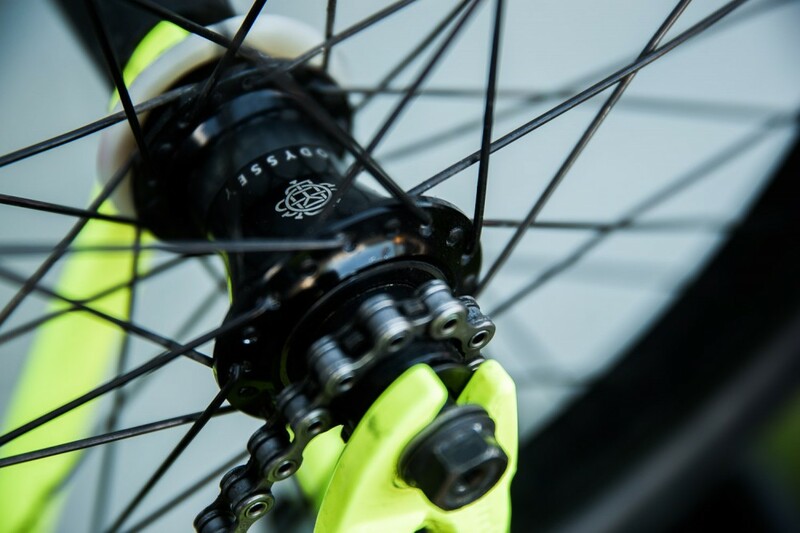 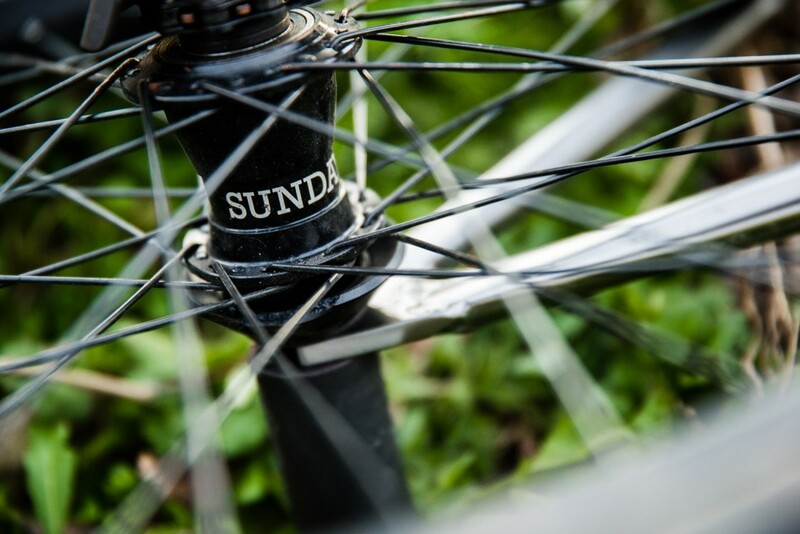 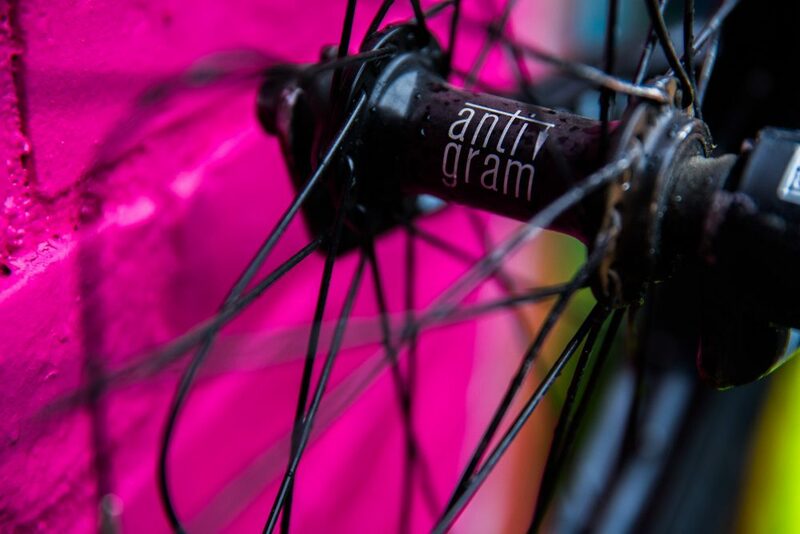 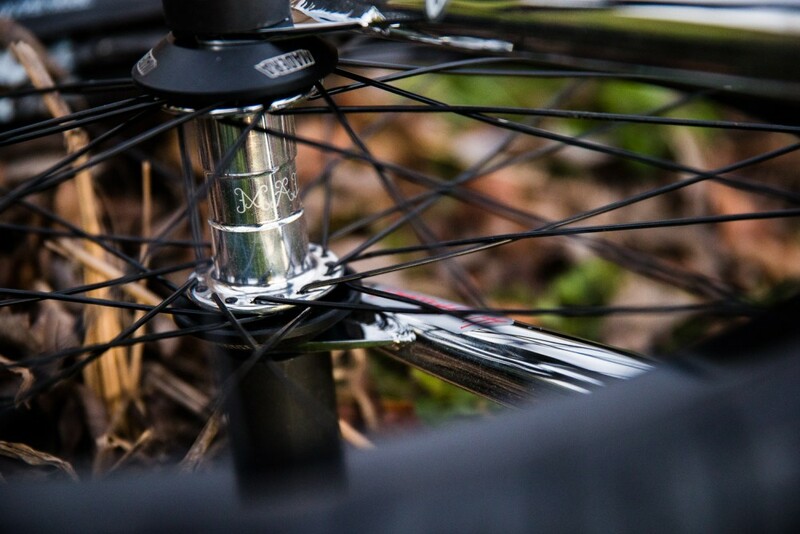 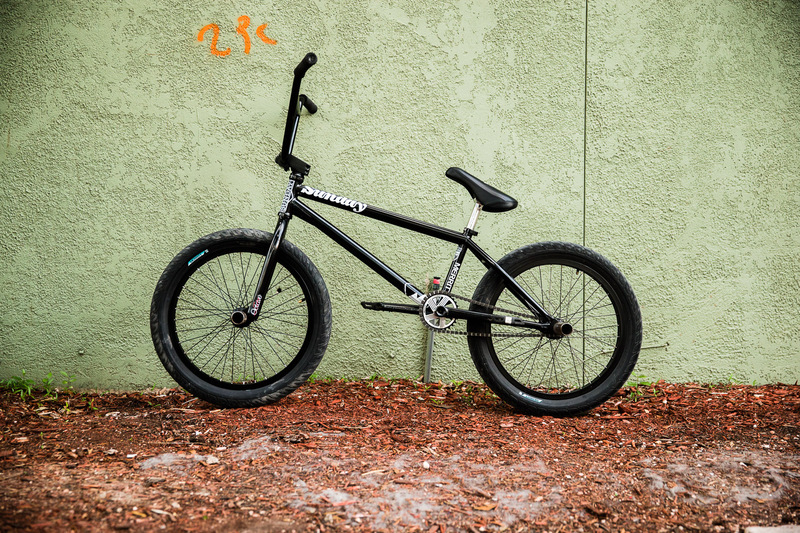 This wheel features Sunday’s aftermarket Thunder rim laced to a freecoaster hub that utilizes the widely used KHE-style clutch internals for reliability. 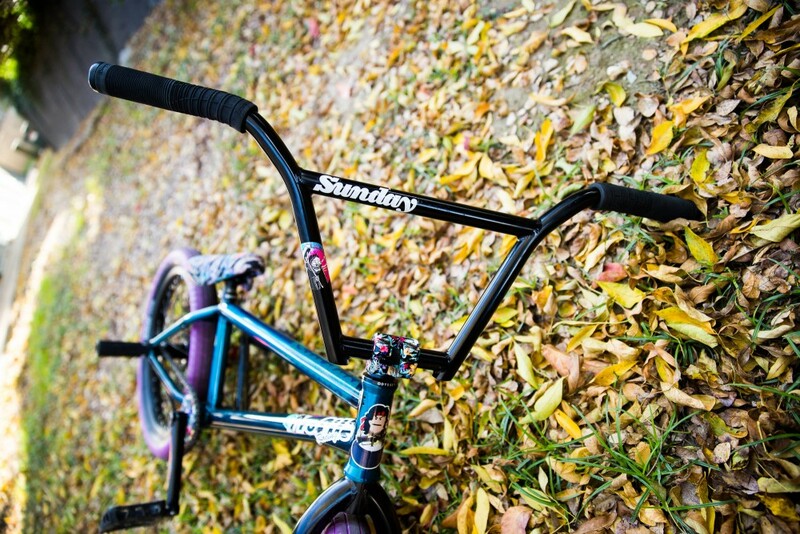 That Trans Teal is looking real good on Jake’s current bike. 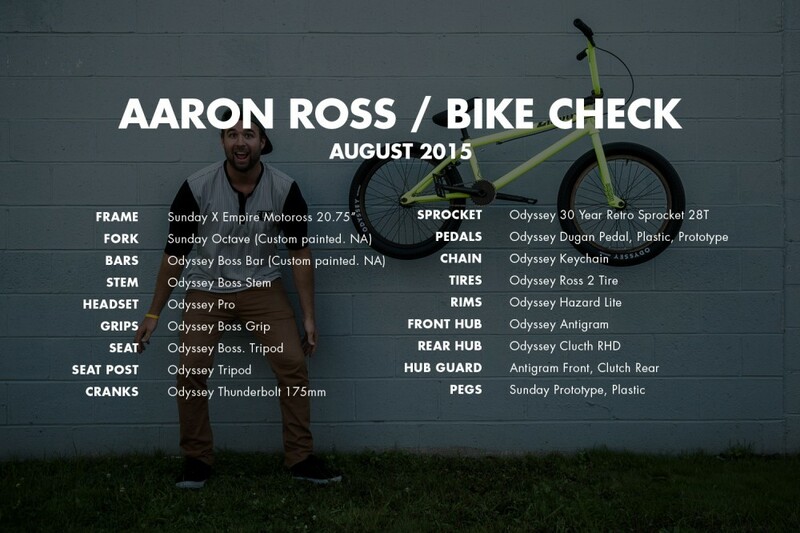 Click around to check out what else he’s running! 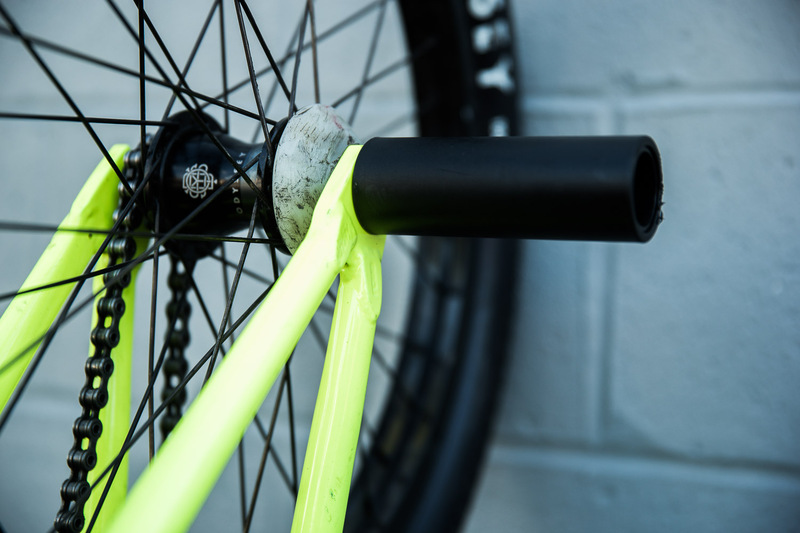 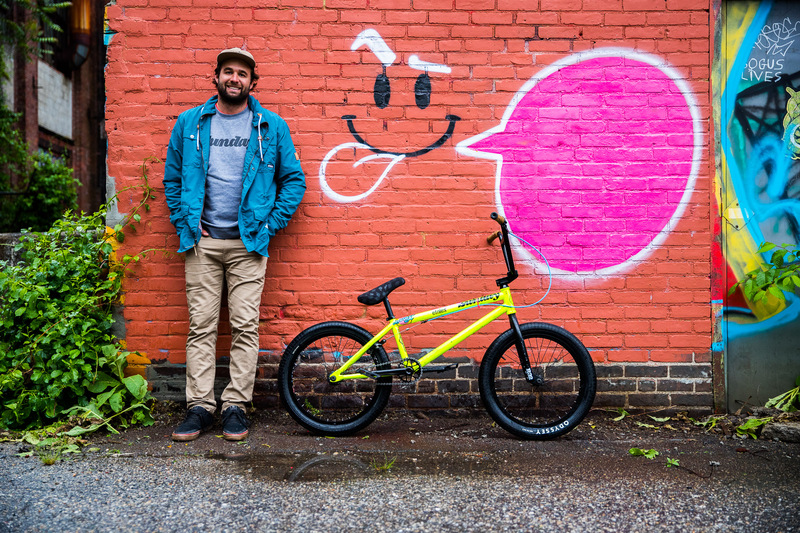 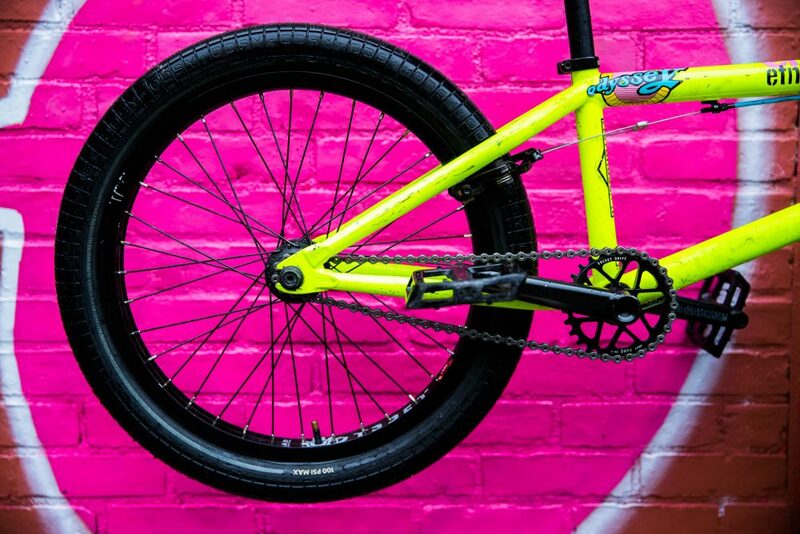 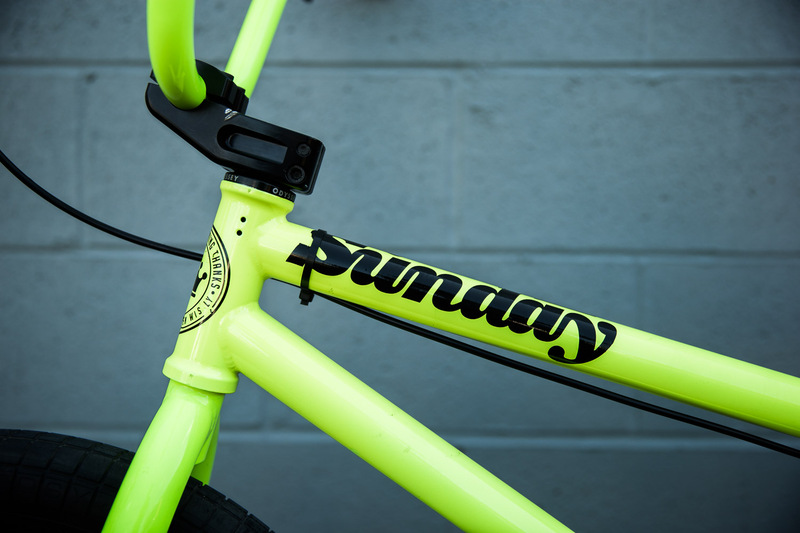 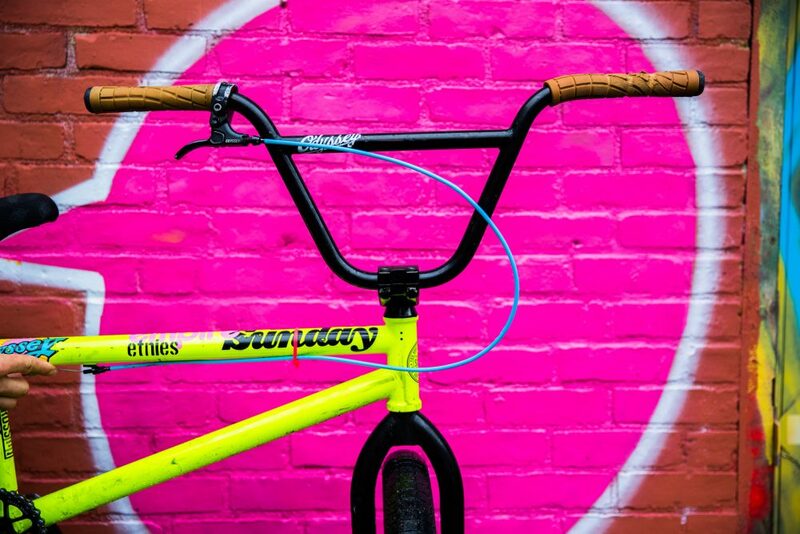 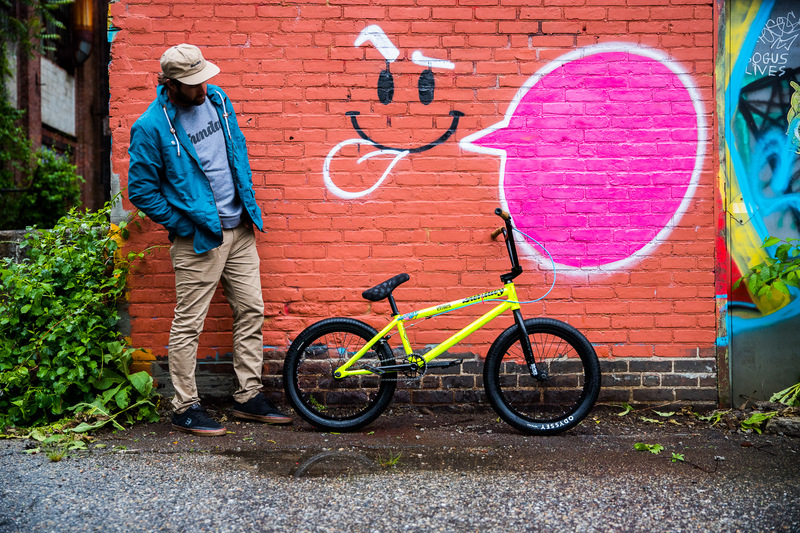 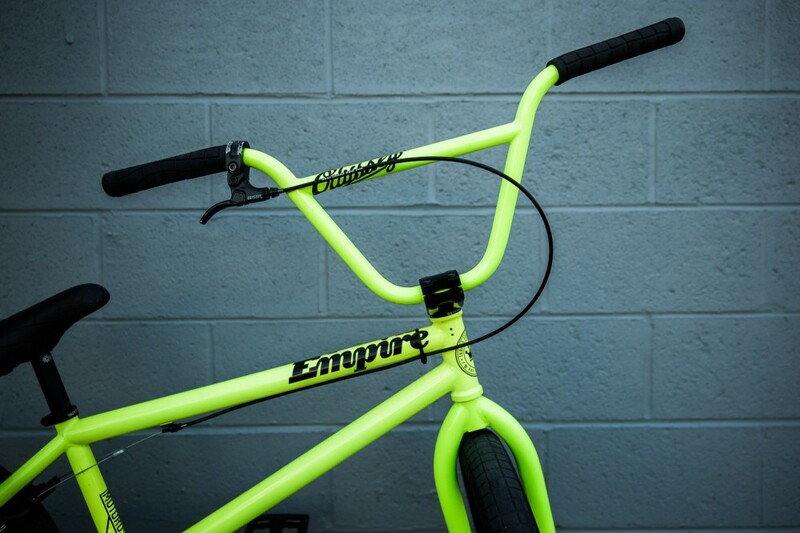 Aaron Ross recently built up a new bike based around the limited throwback Fluorescent Yellow Empire X Sunday Motoross frame. Have a look! 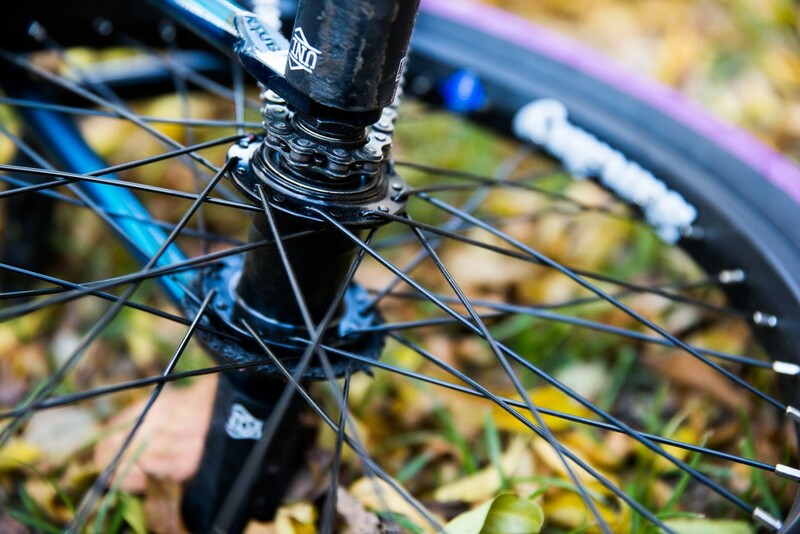 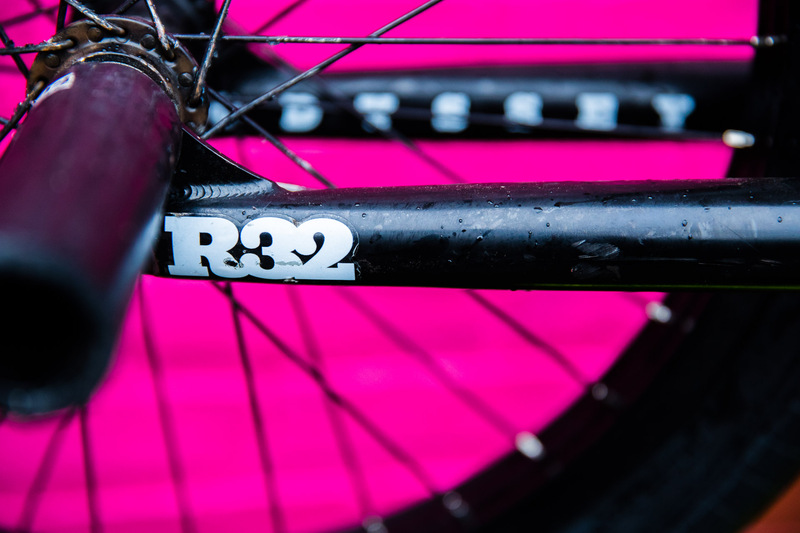 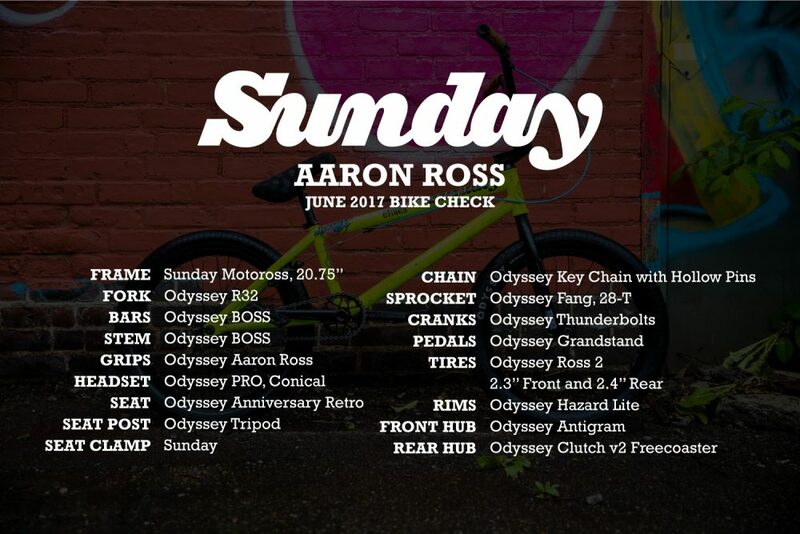 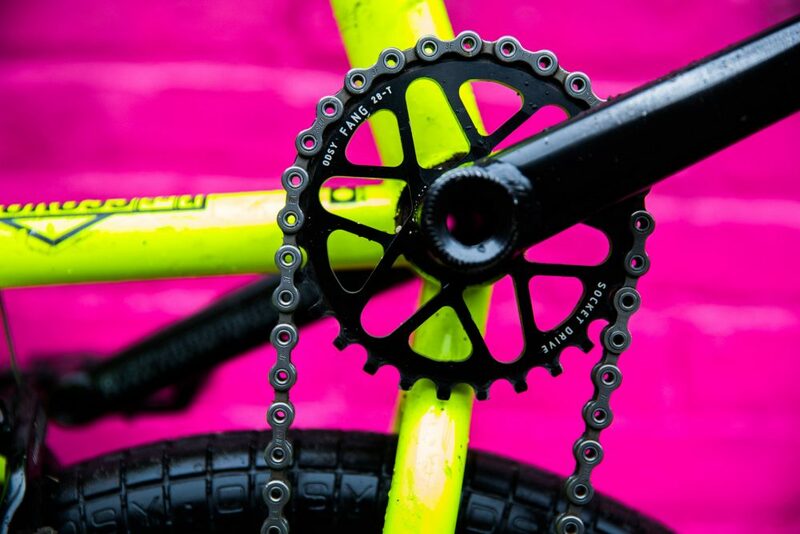 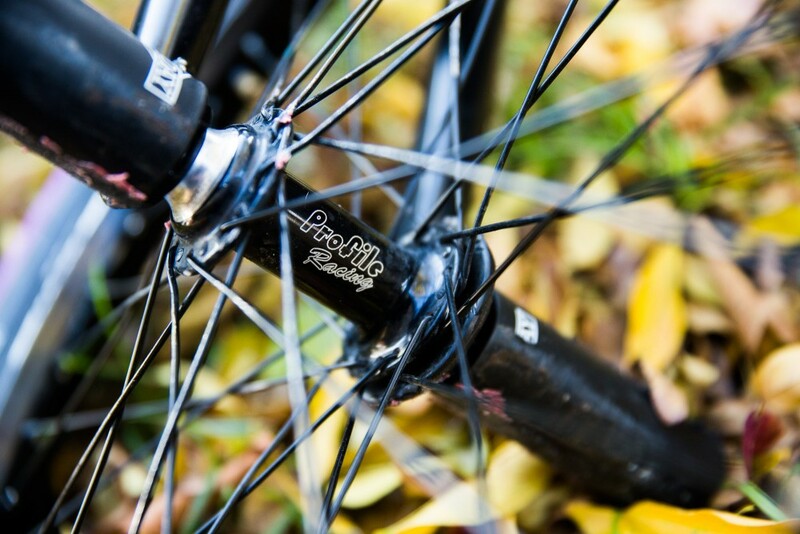 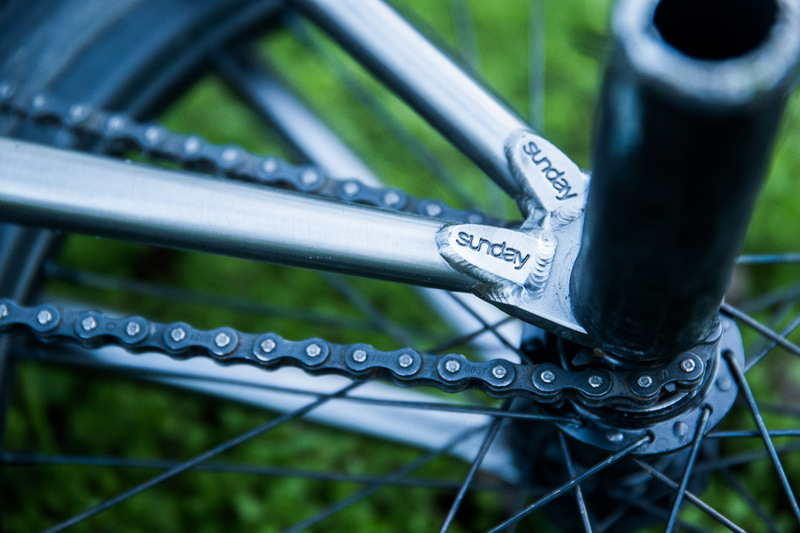 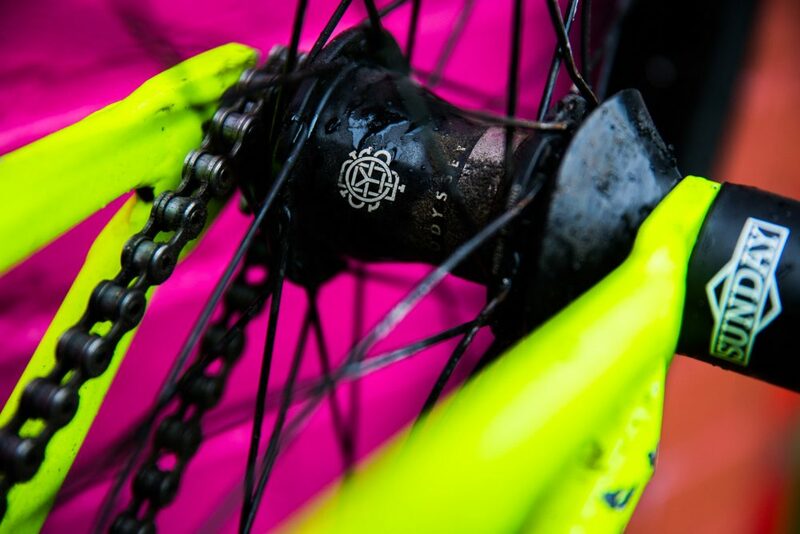 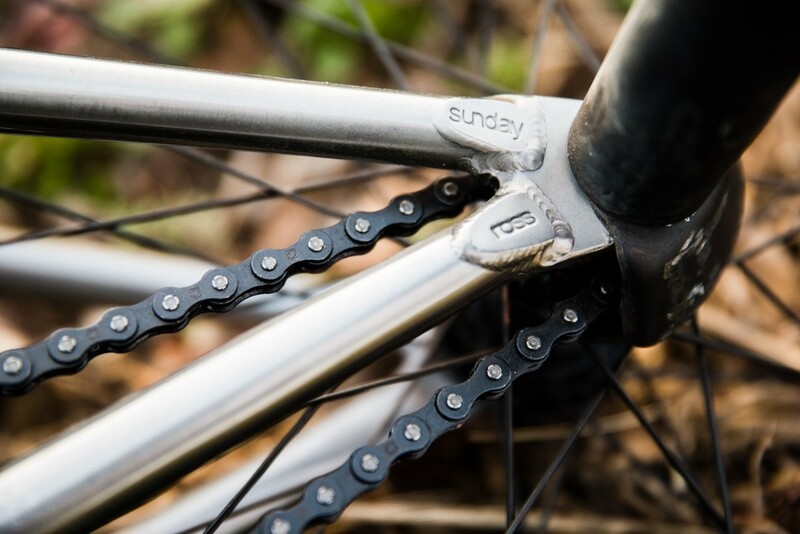 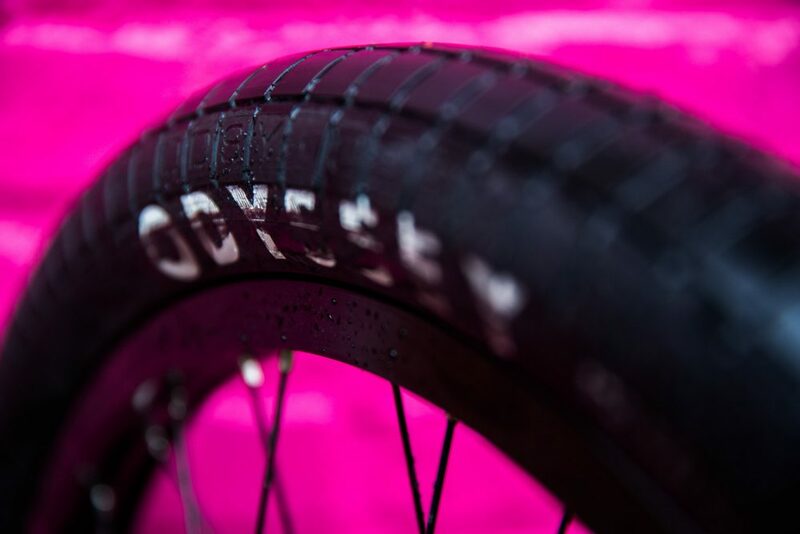 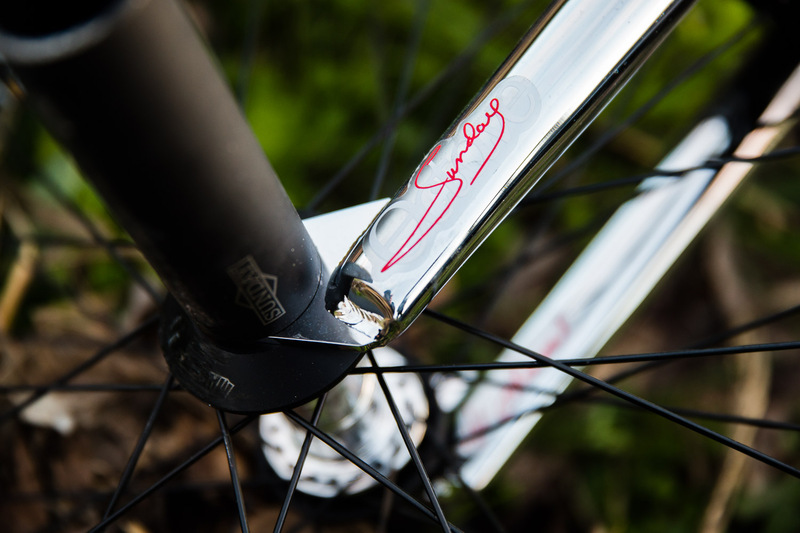 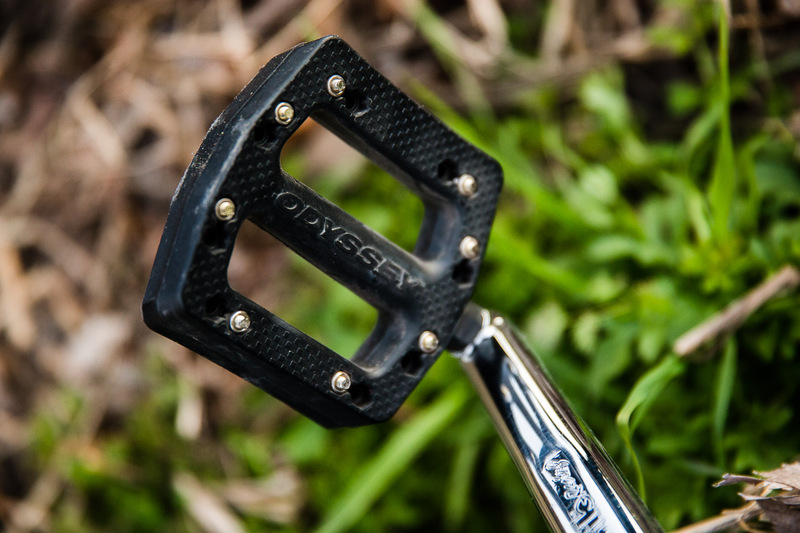 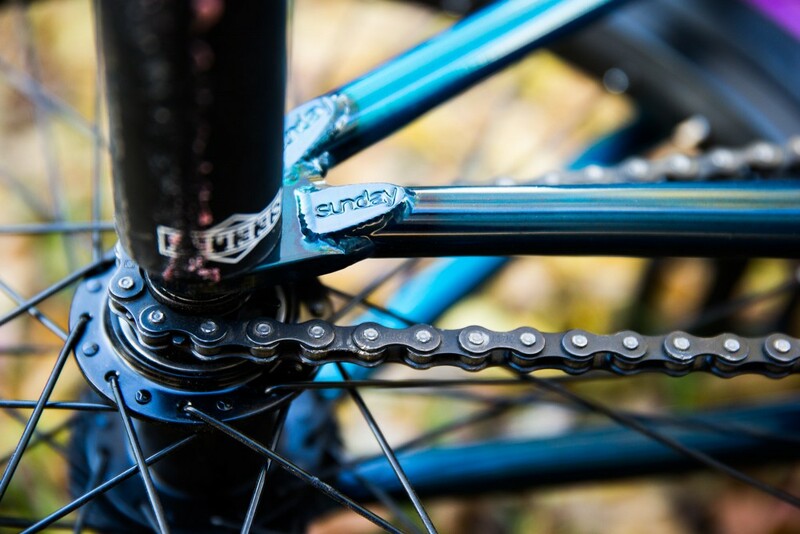 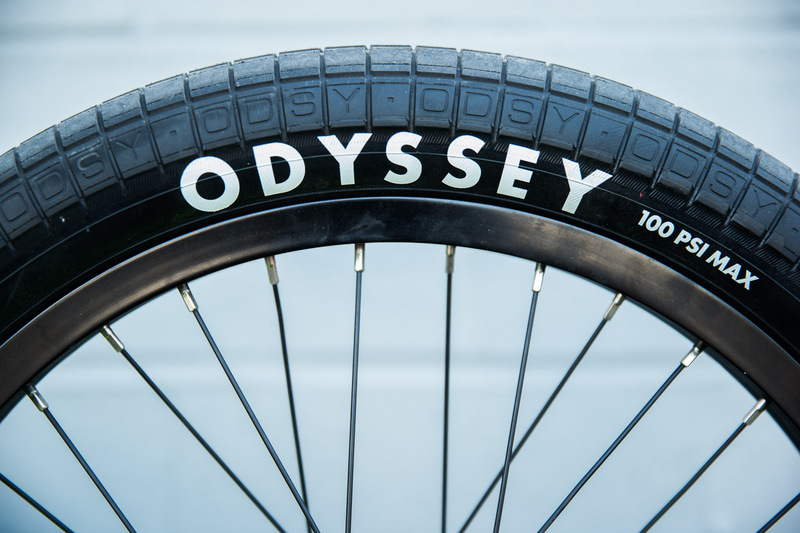 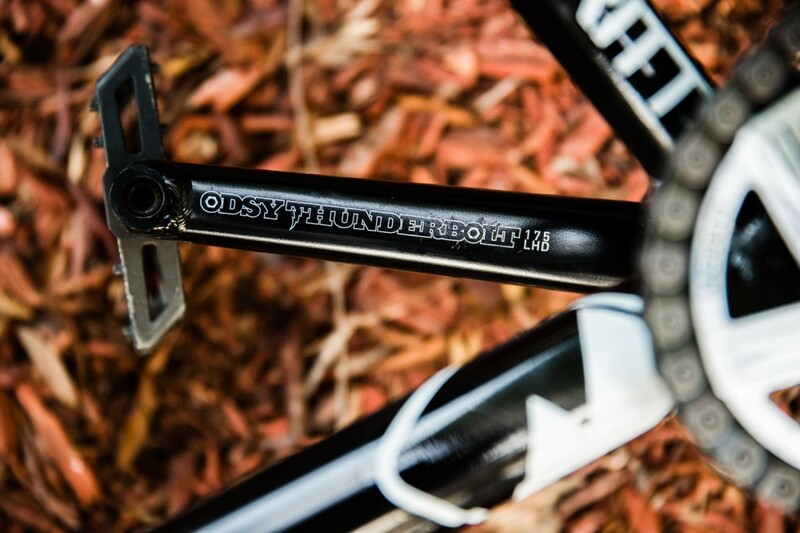 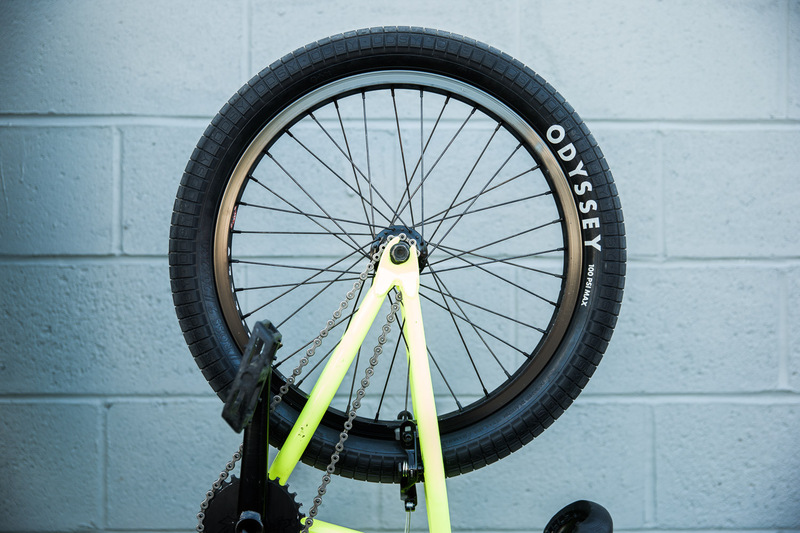 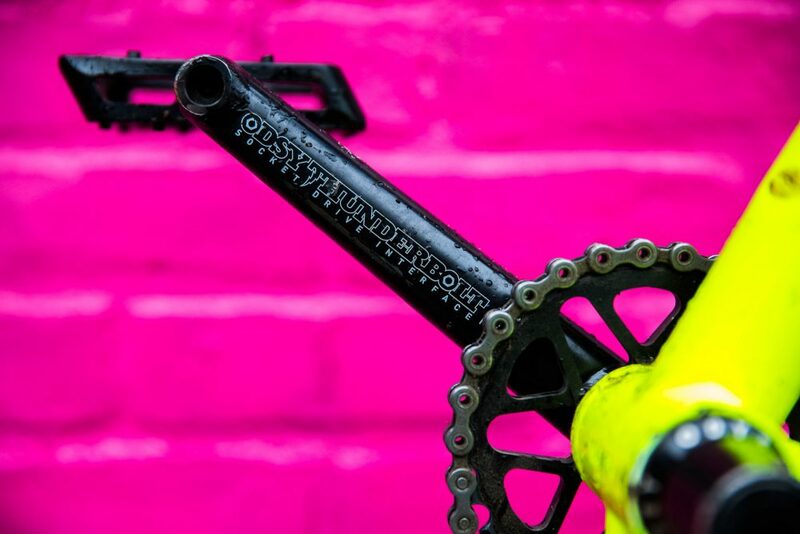 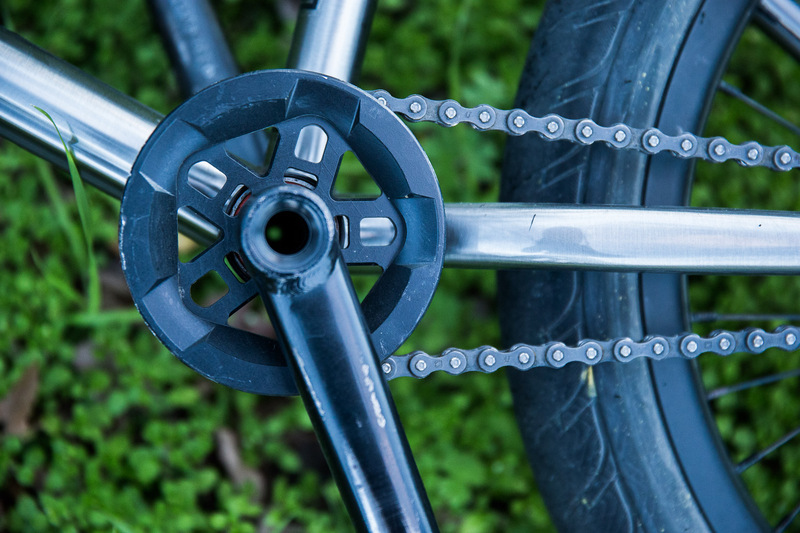 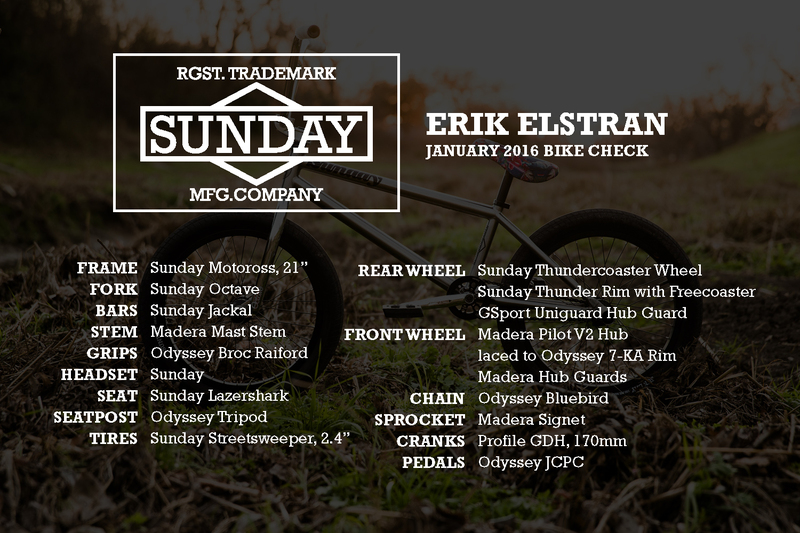 CHAINWHEEL: Odyssey Retro Anniversary, 28t. 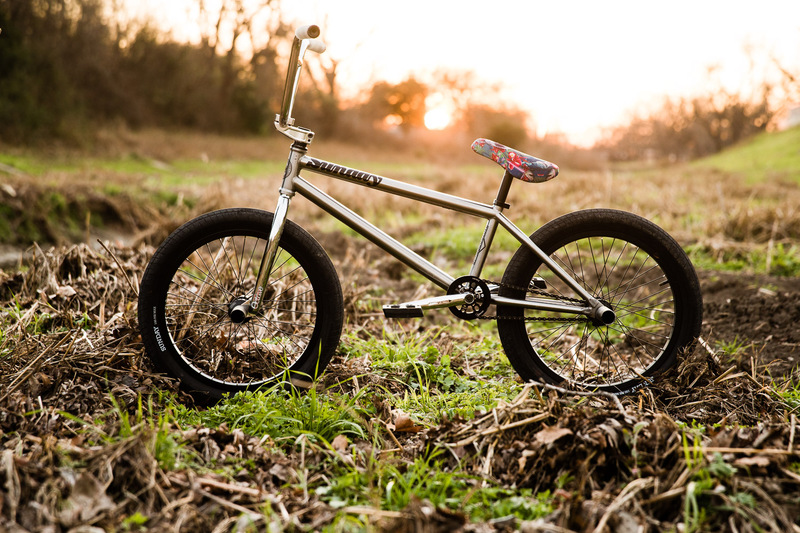 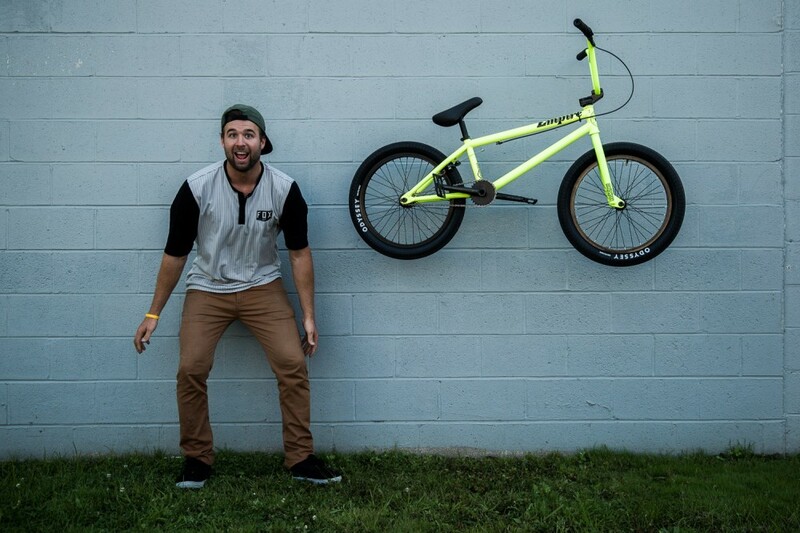 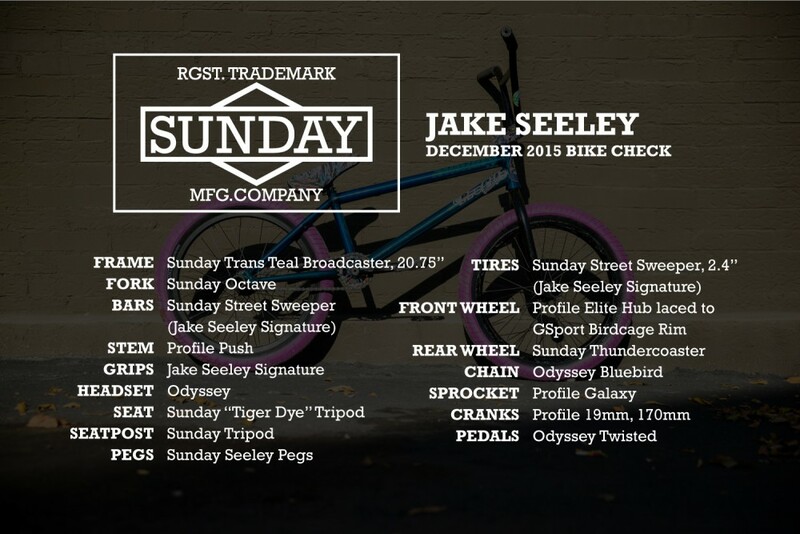 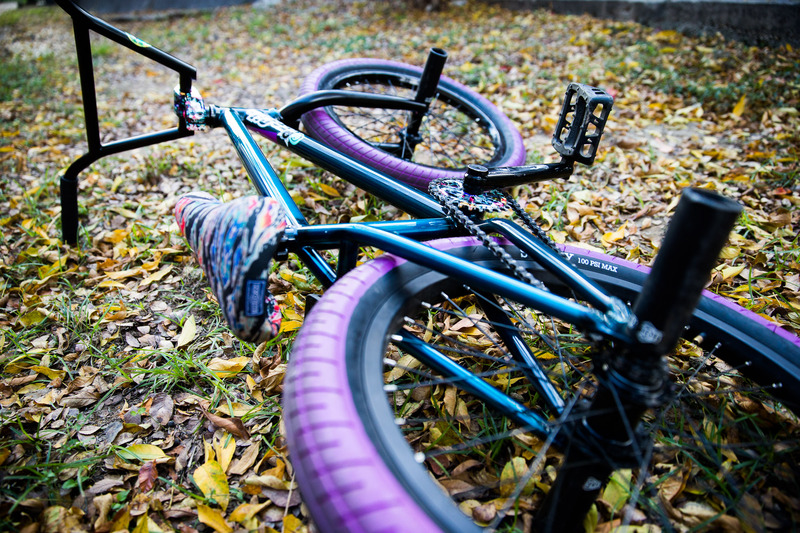 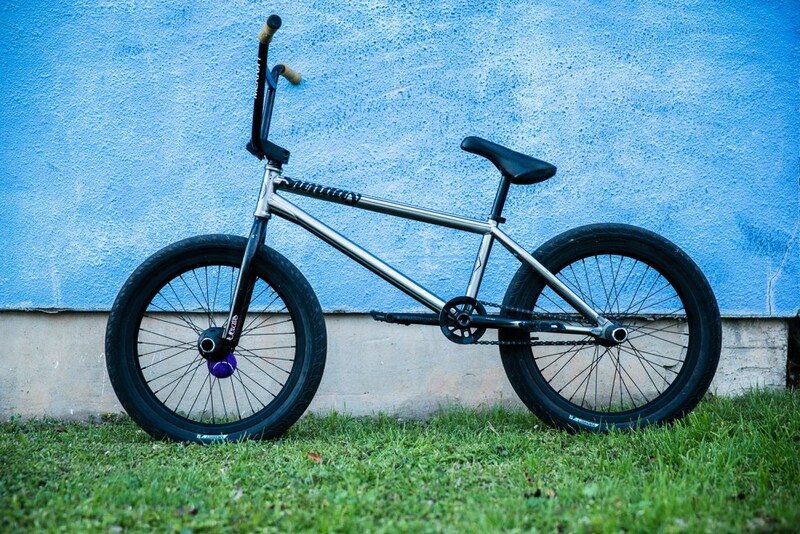 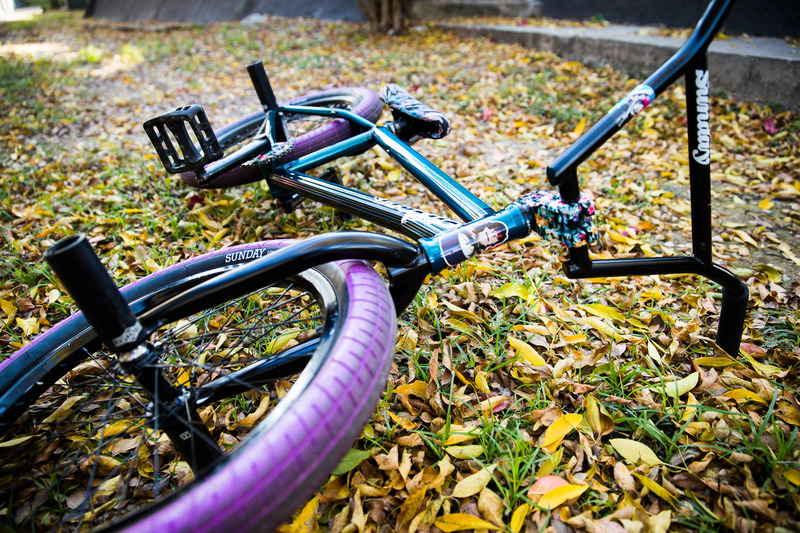 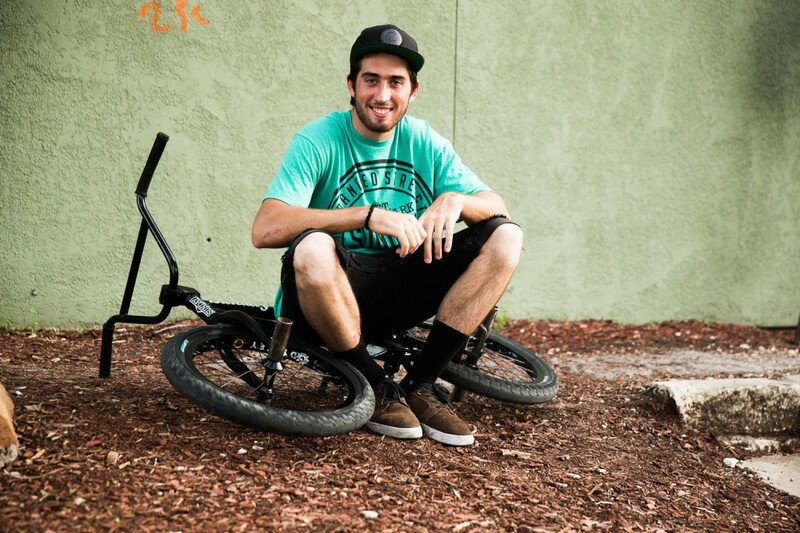 Our boy Jake Seeley has a new bike check up courtesy of TCU. 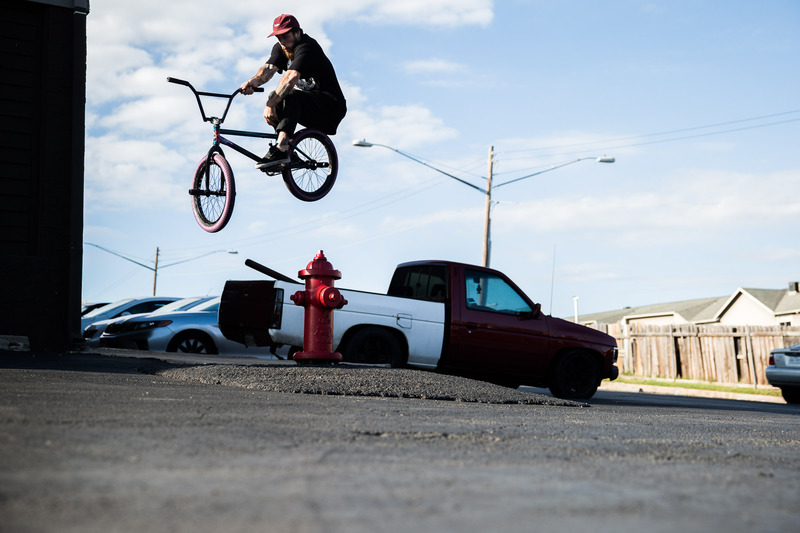 Hit play. Since you’re here, check out Jake’s last Sunday video below. 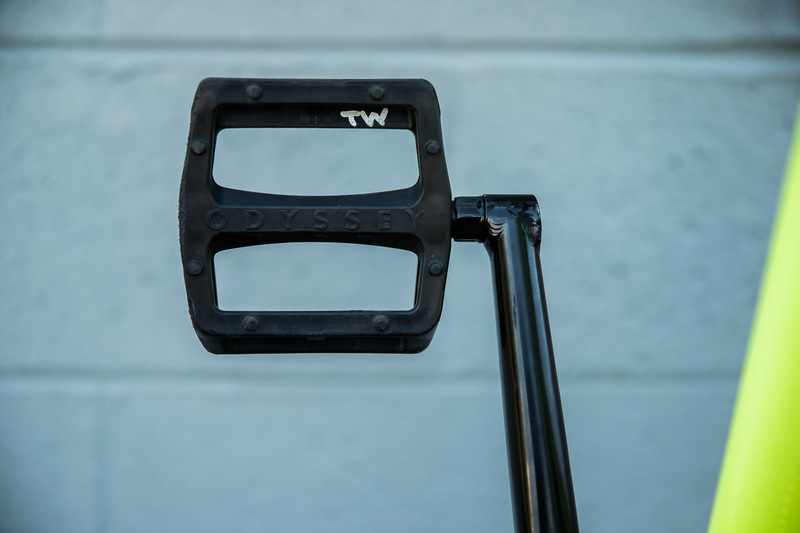 With 11 degrees of backsweep, 1.5 degrees of upsweep and clocking in at 29″ wide by 9.25″ tall, these are the perfect mid-size bar that we offer. 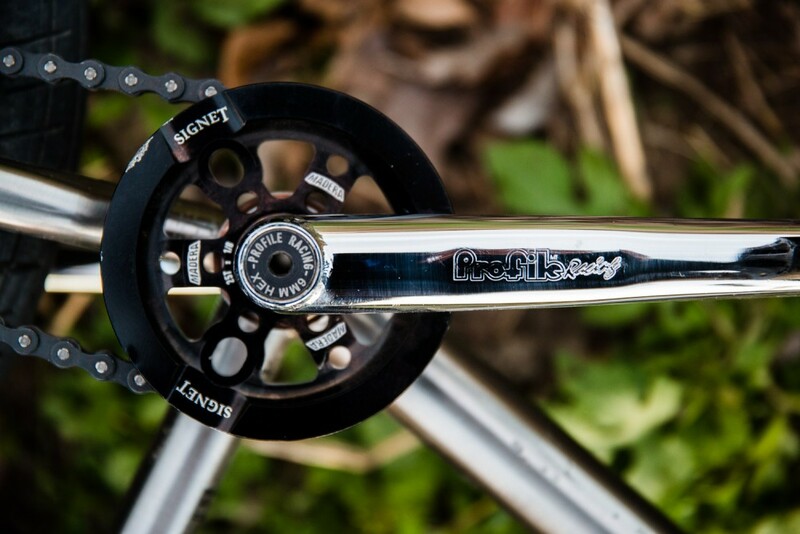 It’s 41 Thermal processed so it’s backed with a lifetime warranty. 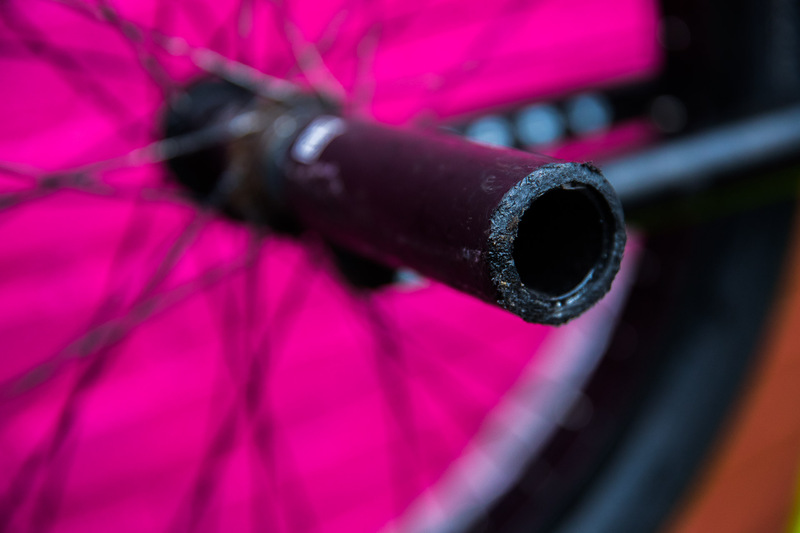 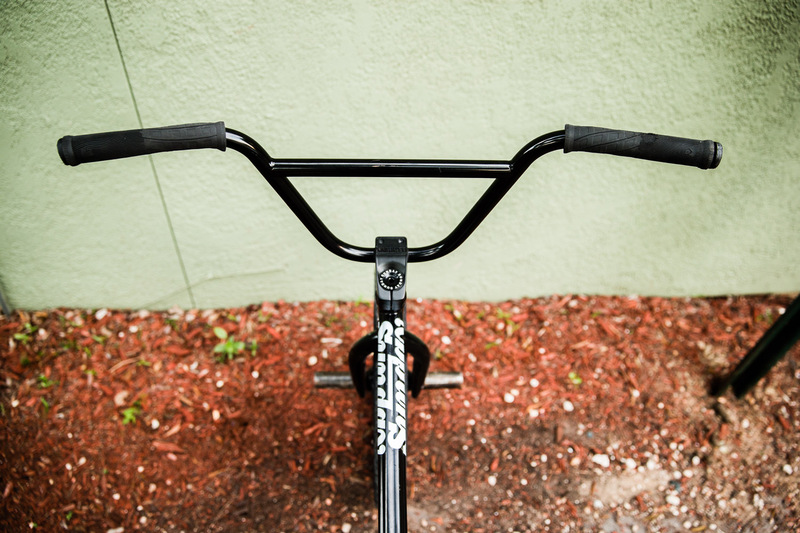 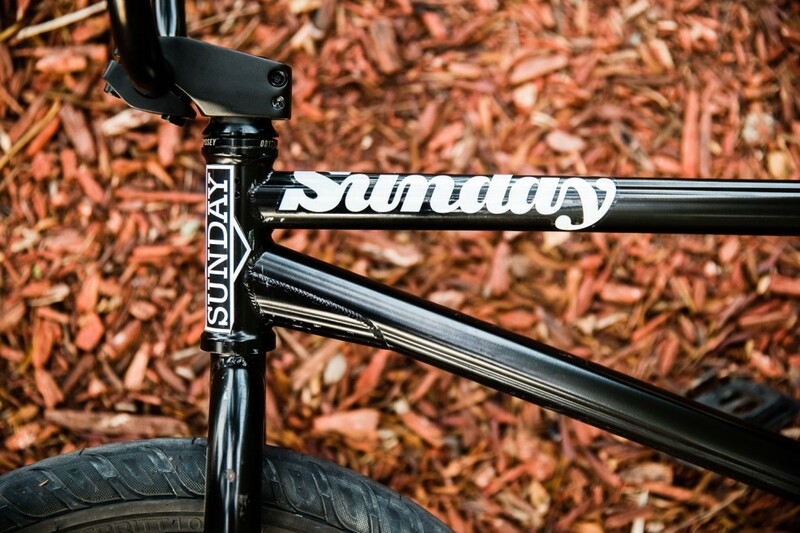 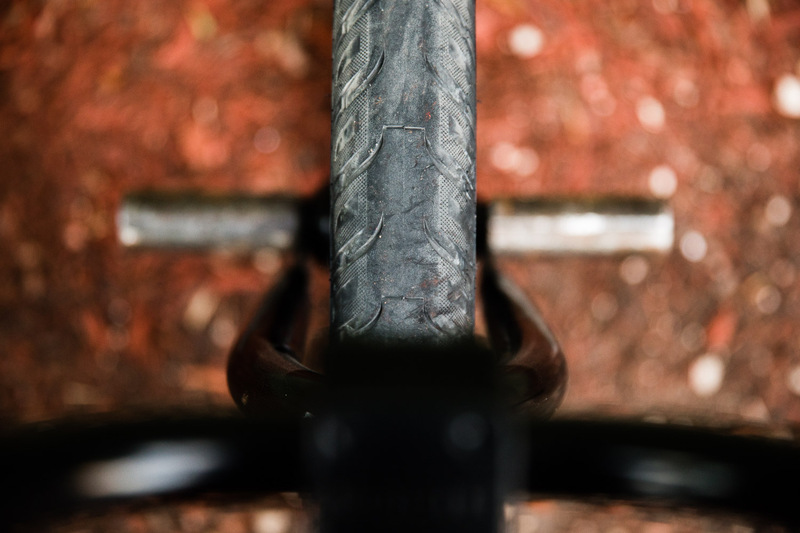 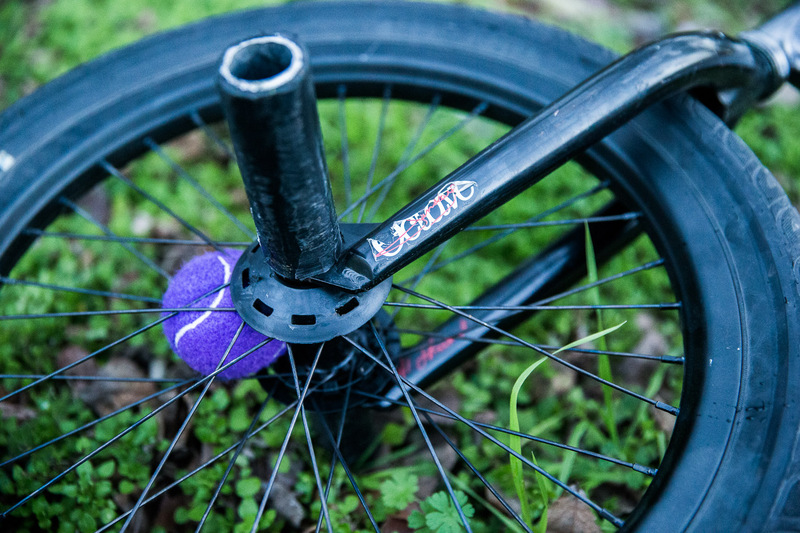 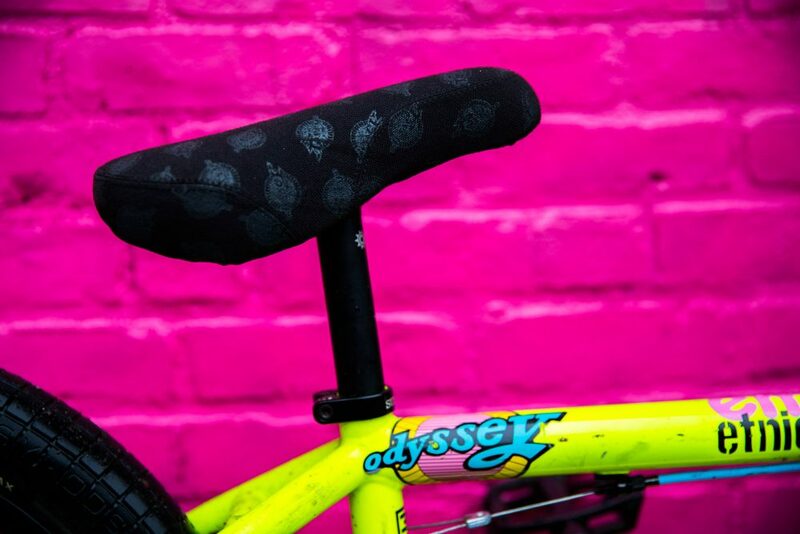 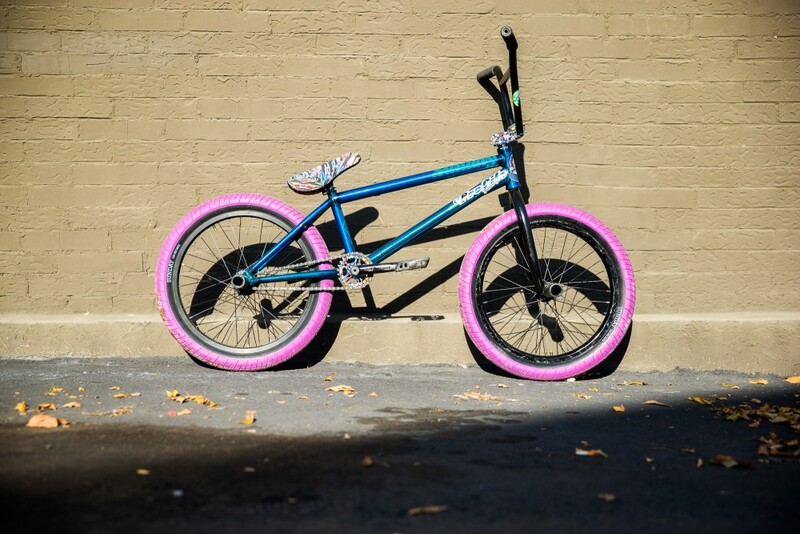 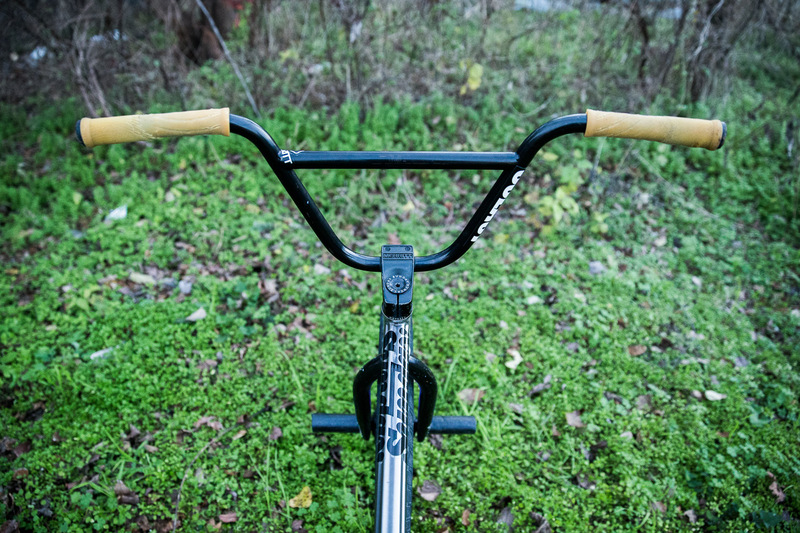 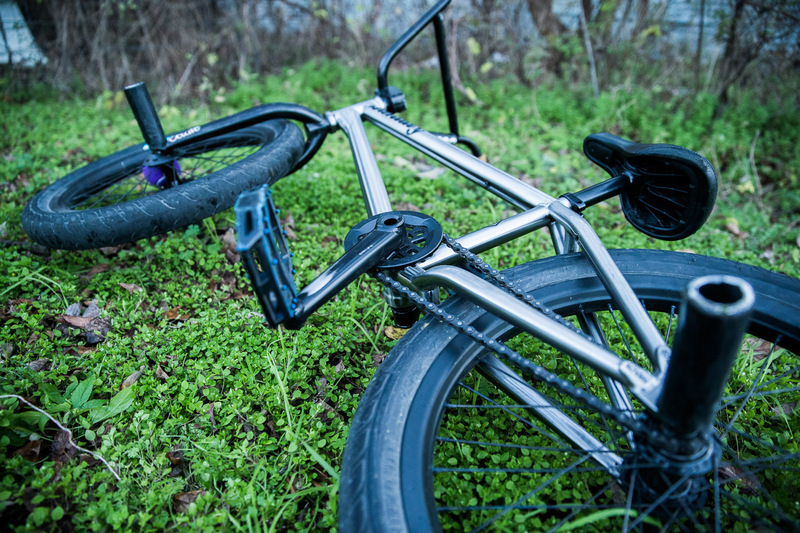 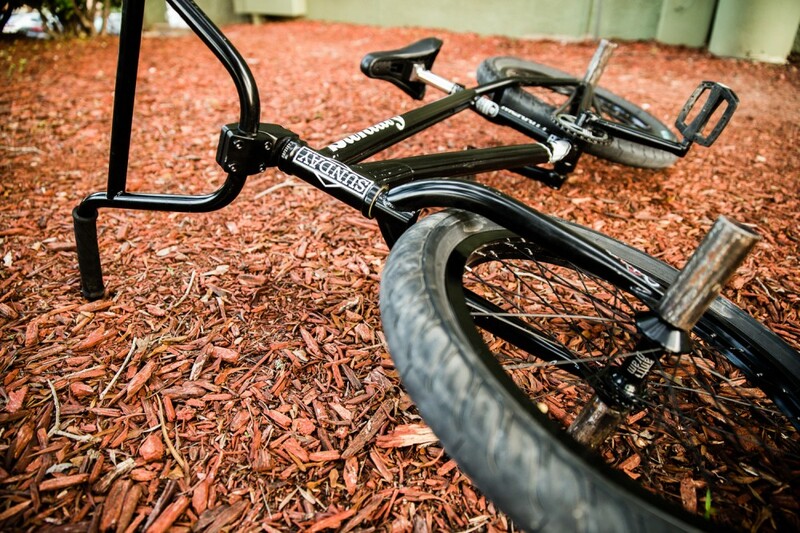 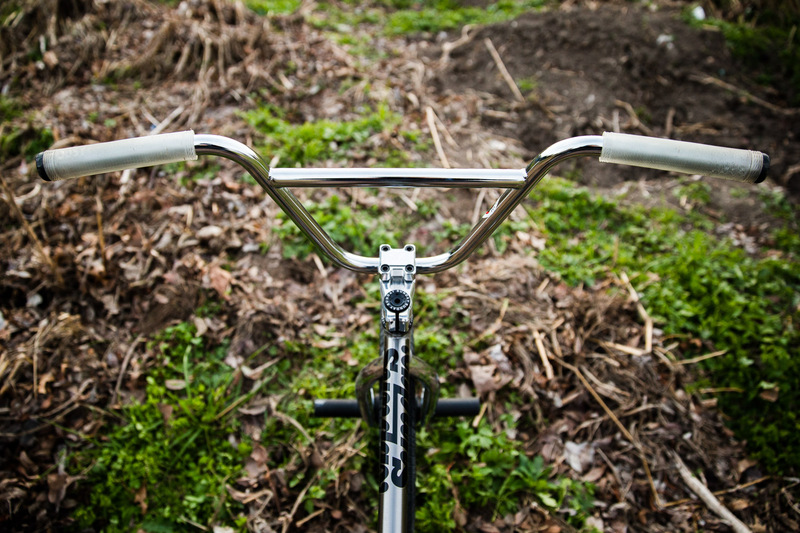 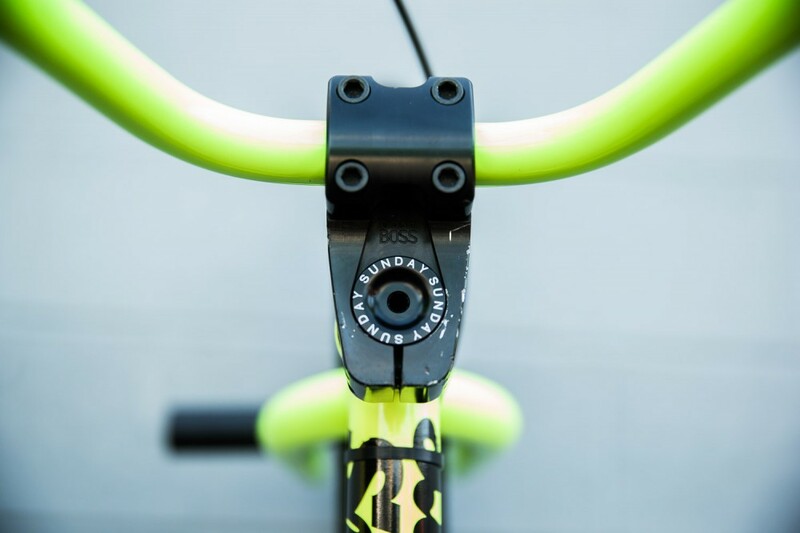 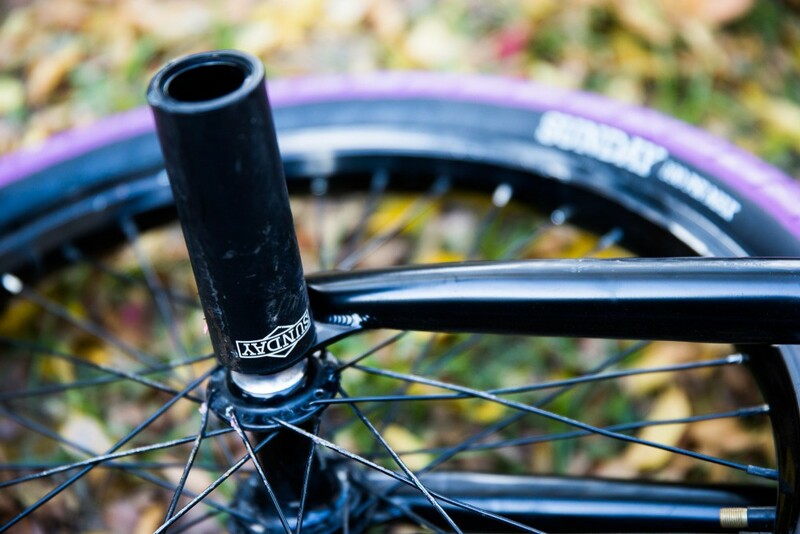 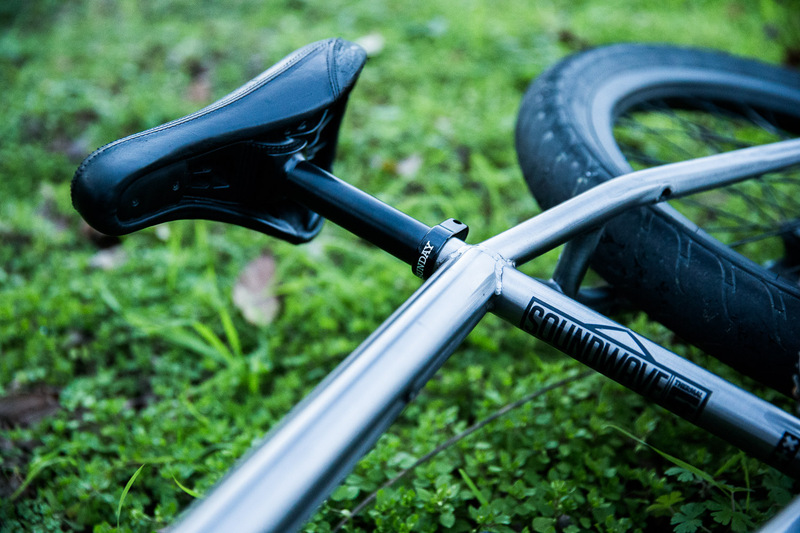 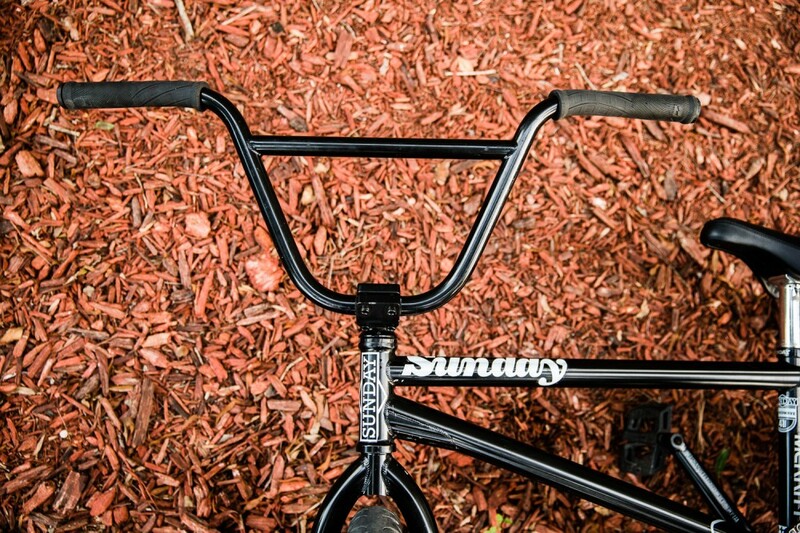 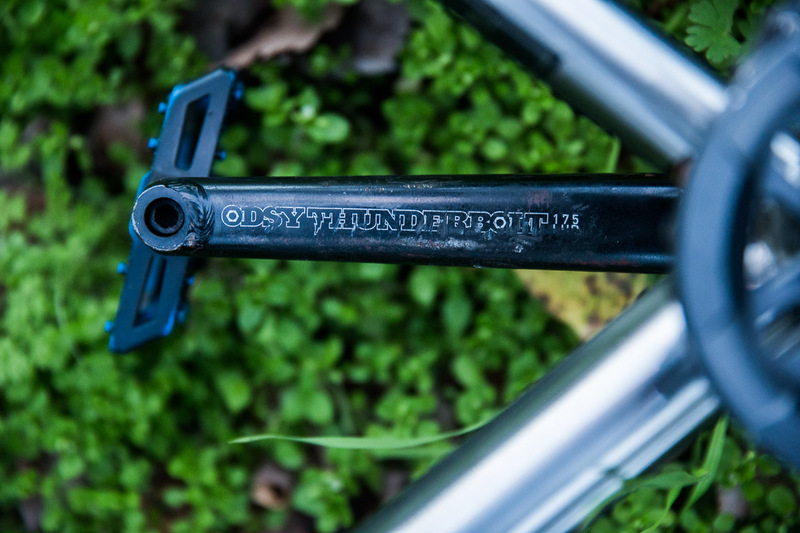 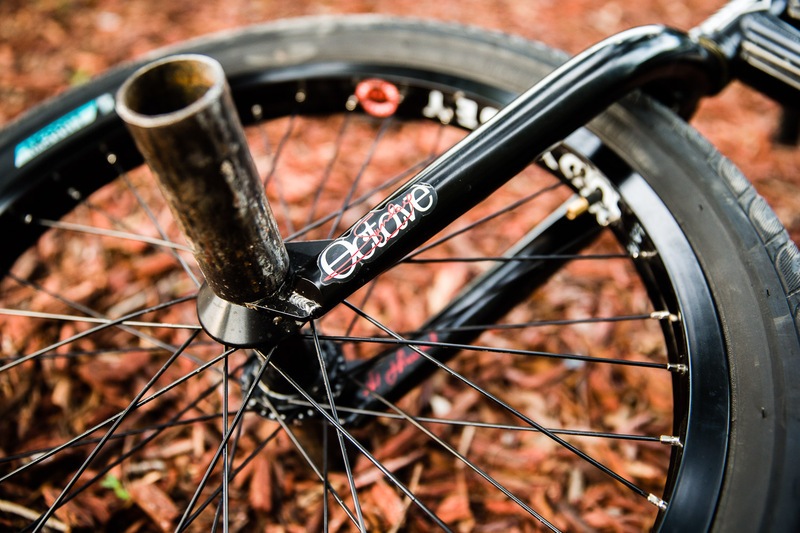 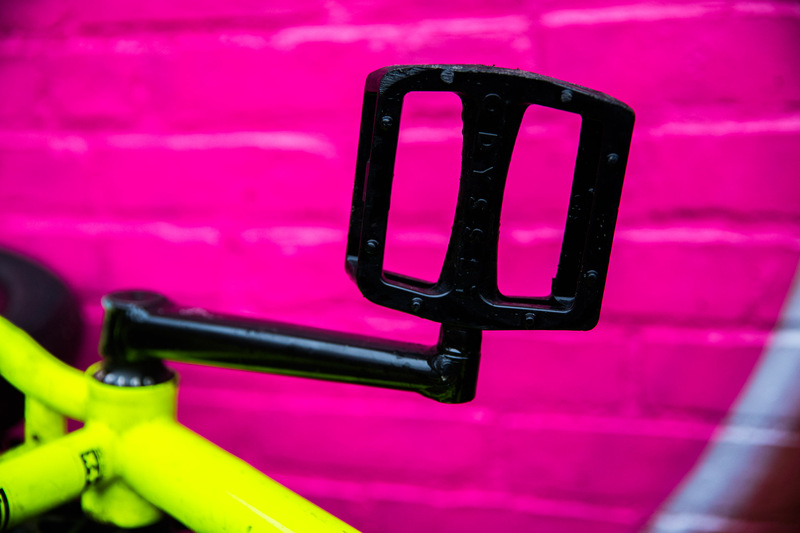 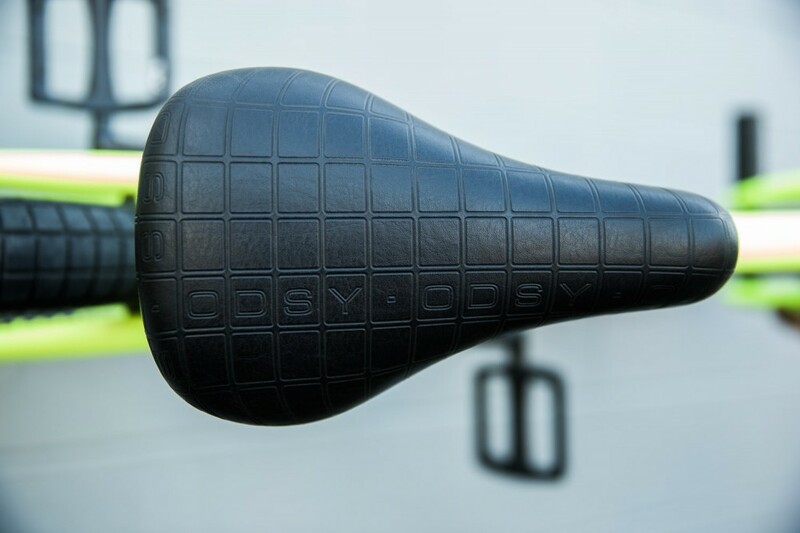 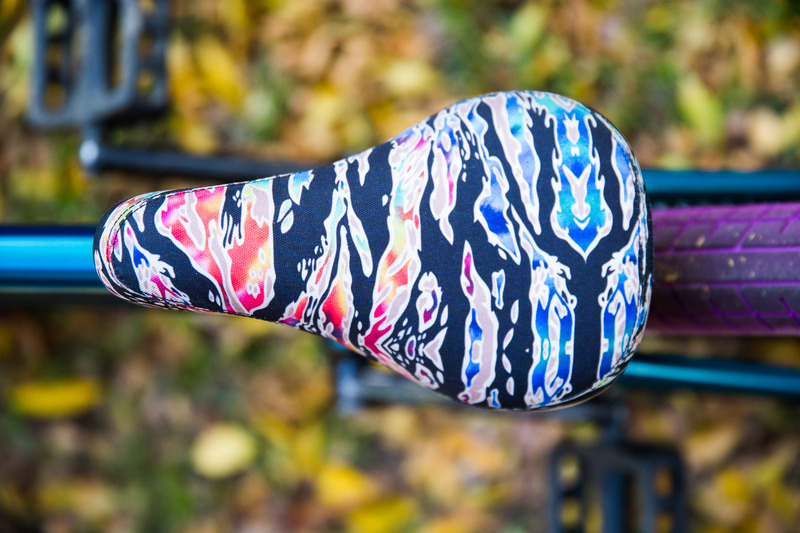 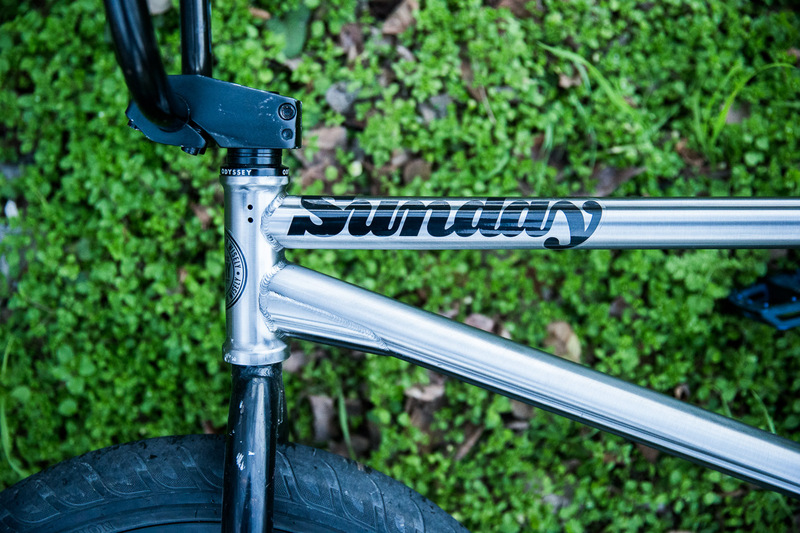 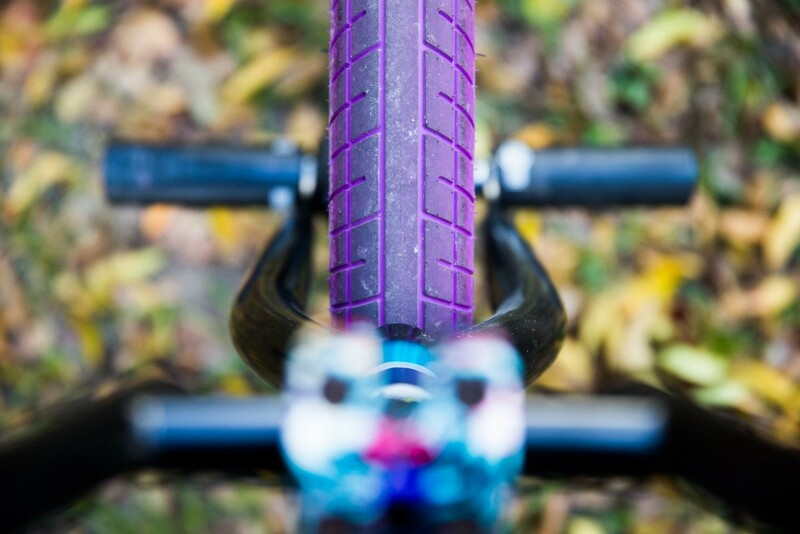 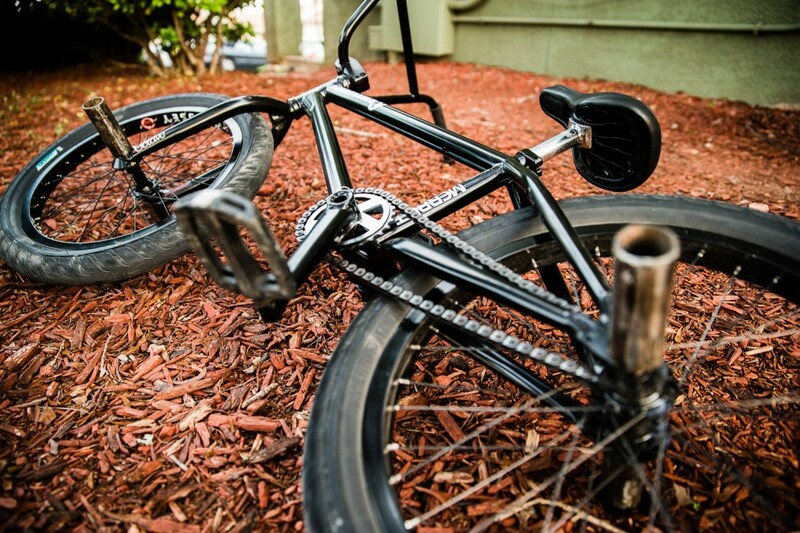 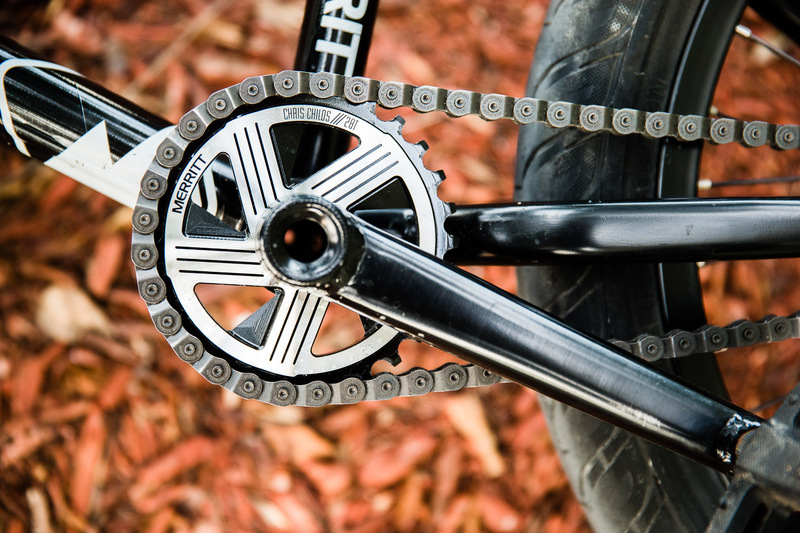 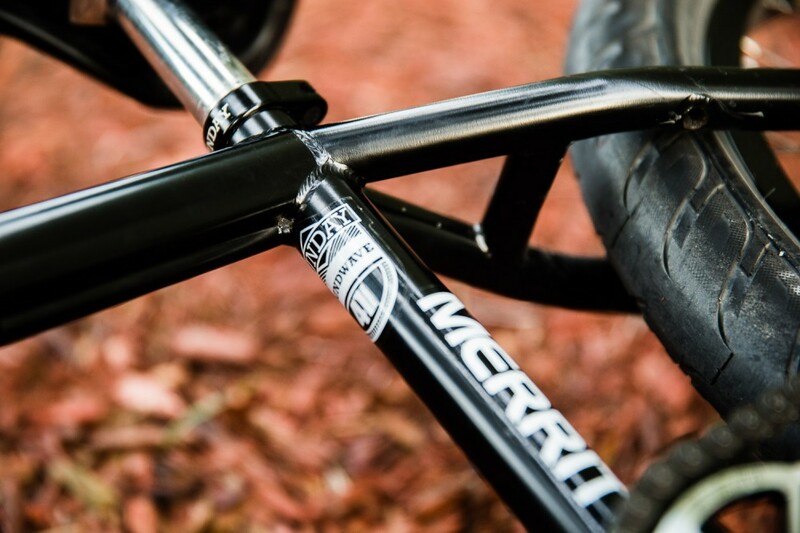 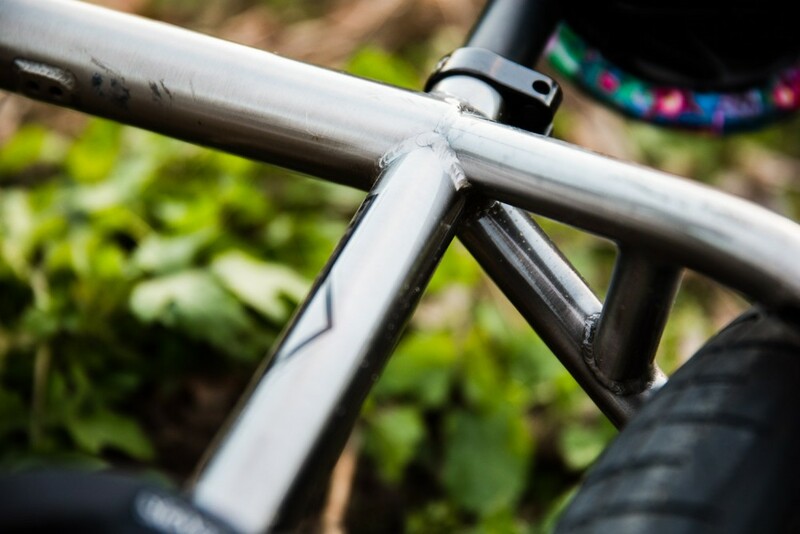 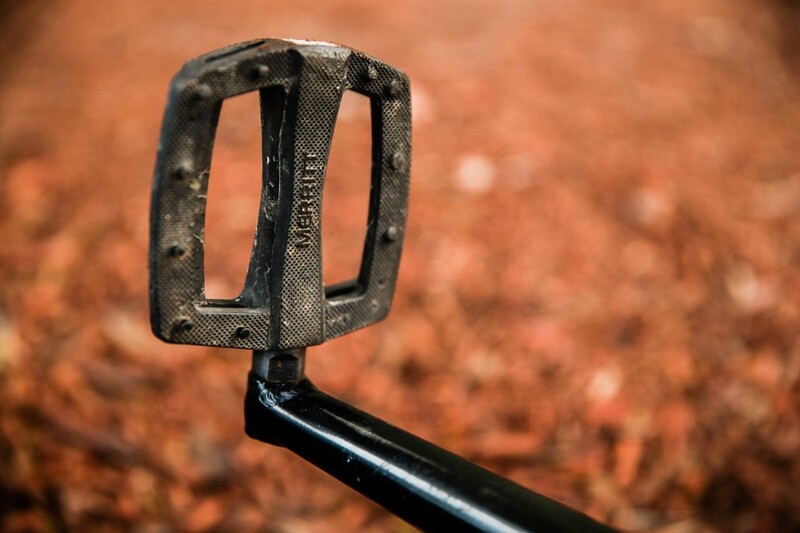 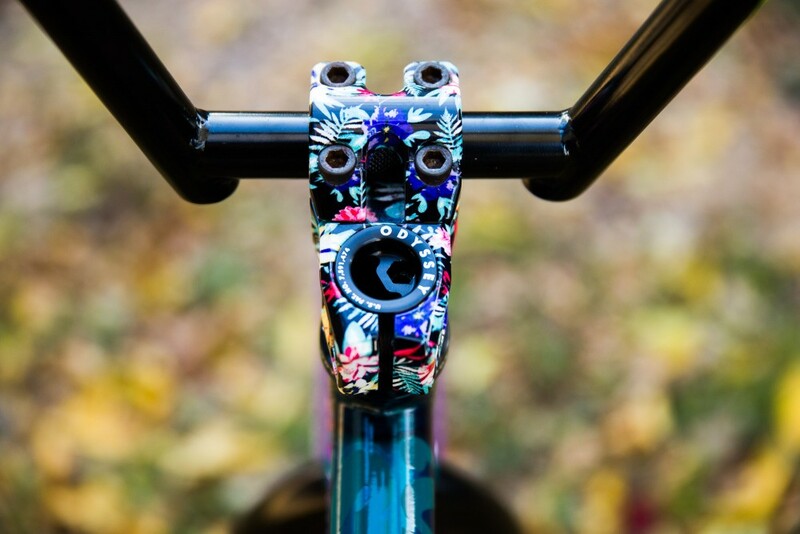 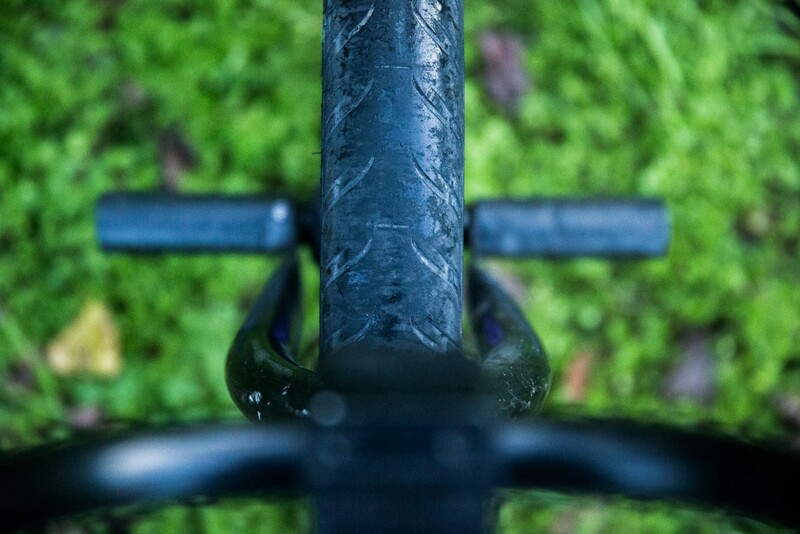 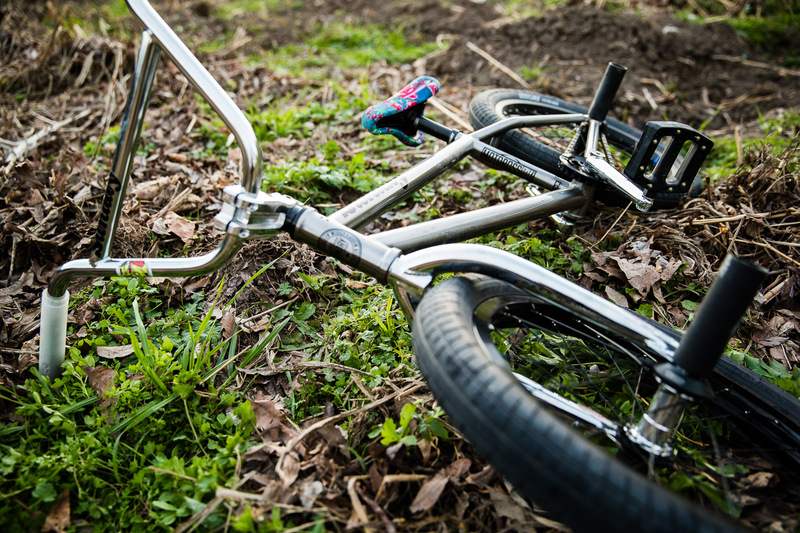 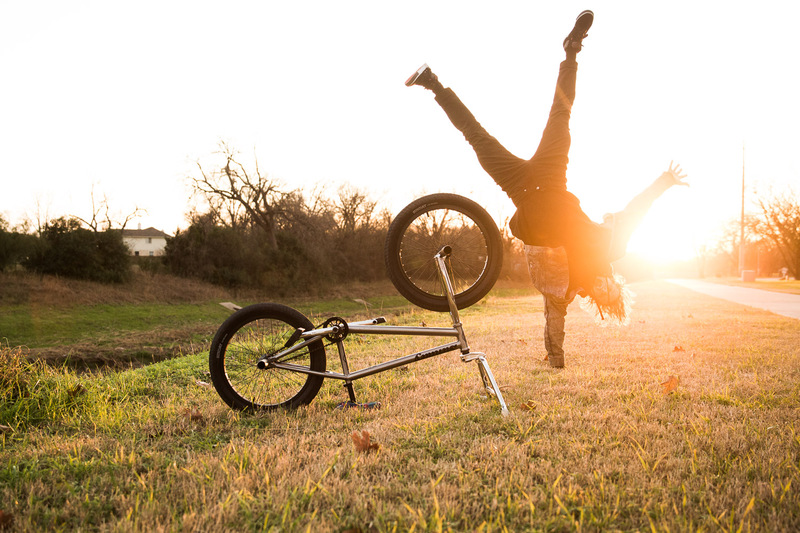 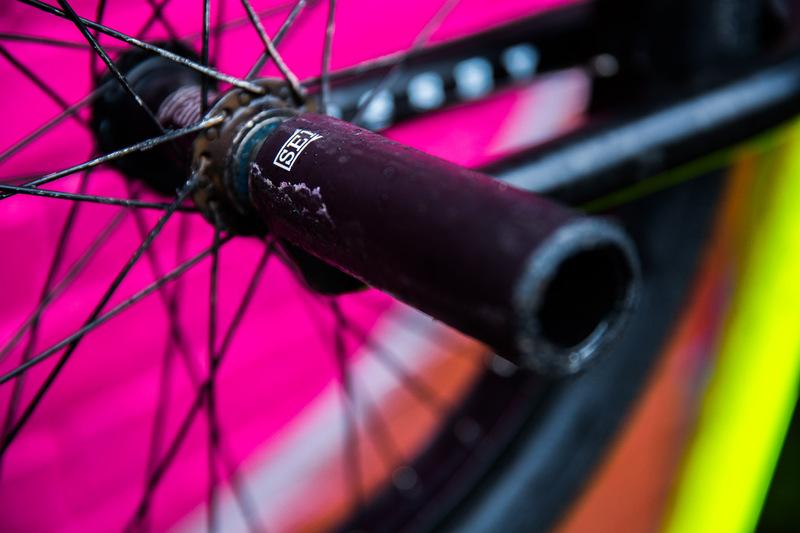 Are you in need of the strongest frame in BMX? 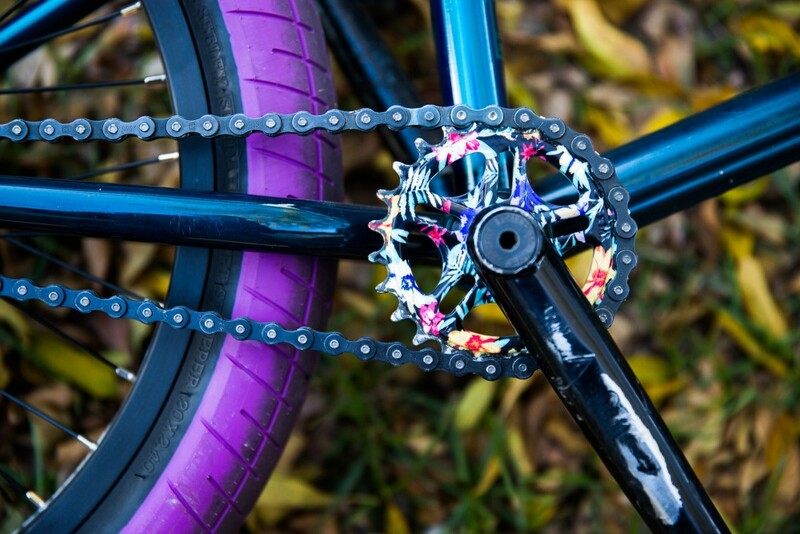 Then the Soundwave is the frame for you! 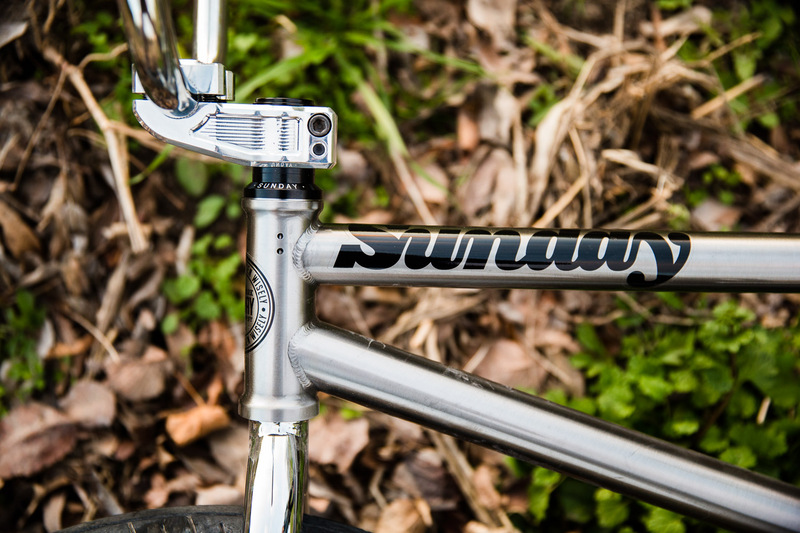 It’s the latest in the Wave series of frames that started in 2007. 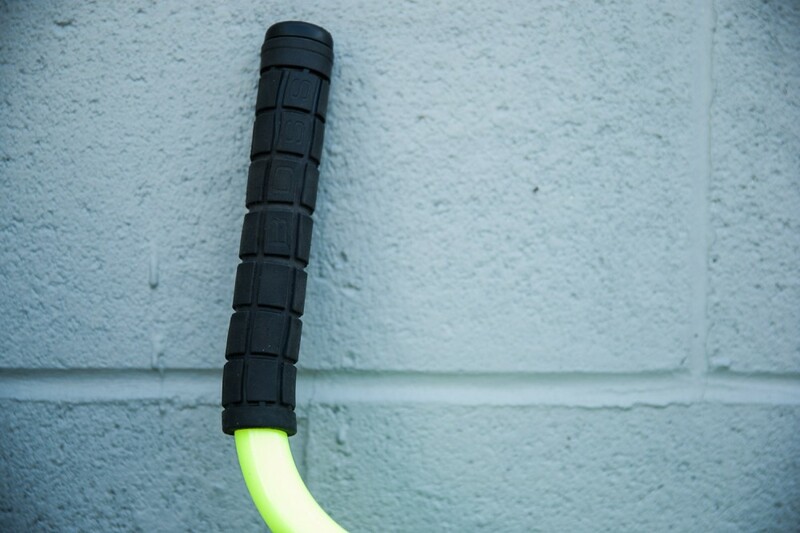 If you know the Wave series then you know that the Soundwave has a lot to be measured against. 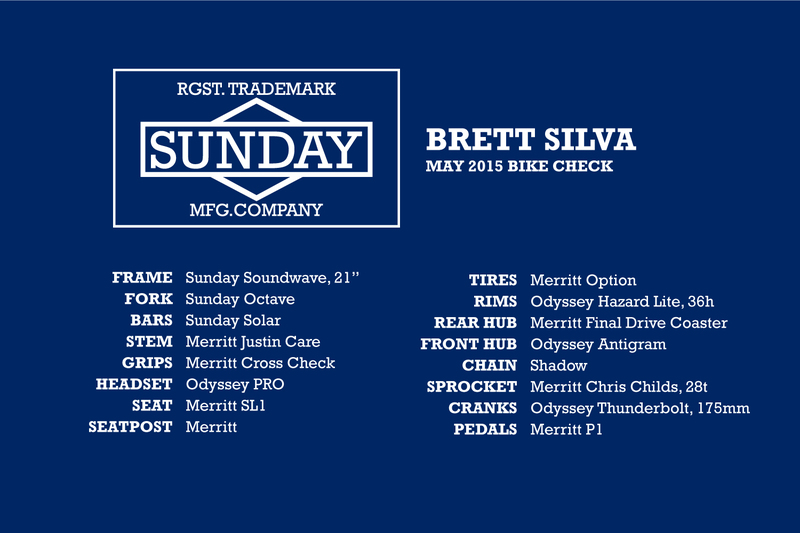 It’s 41 Thermal processed so it also comes with a lifetime warranty. 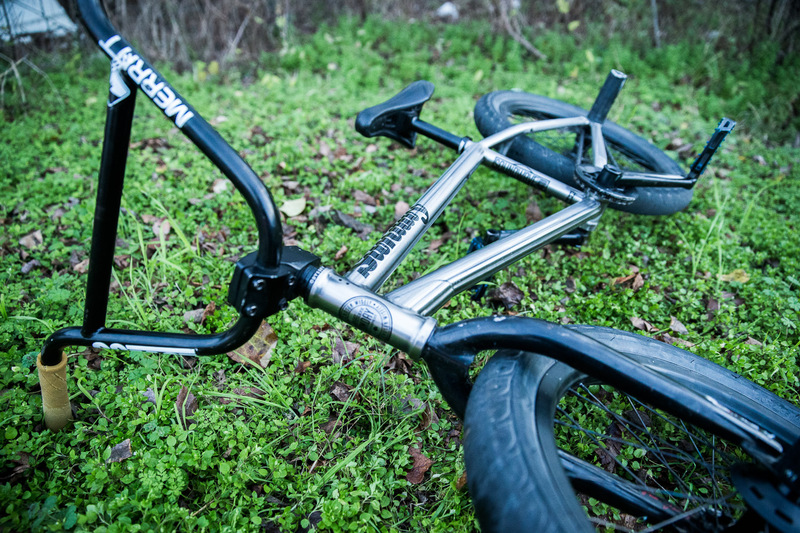 Take a closer look at Brett Silva’s dialed Soundwave setup.